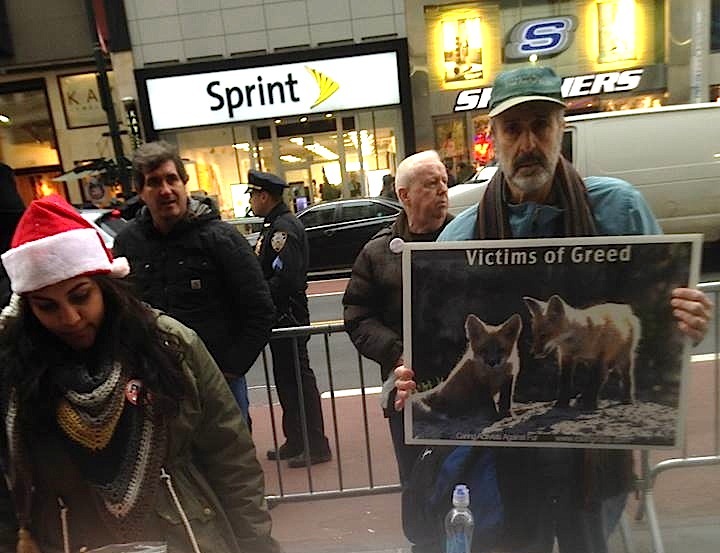 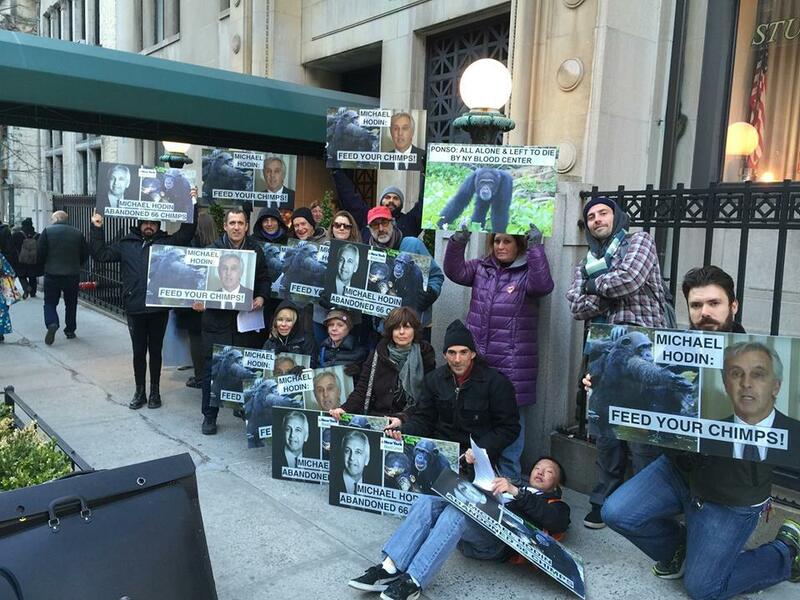 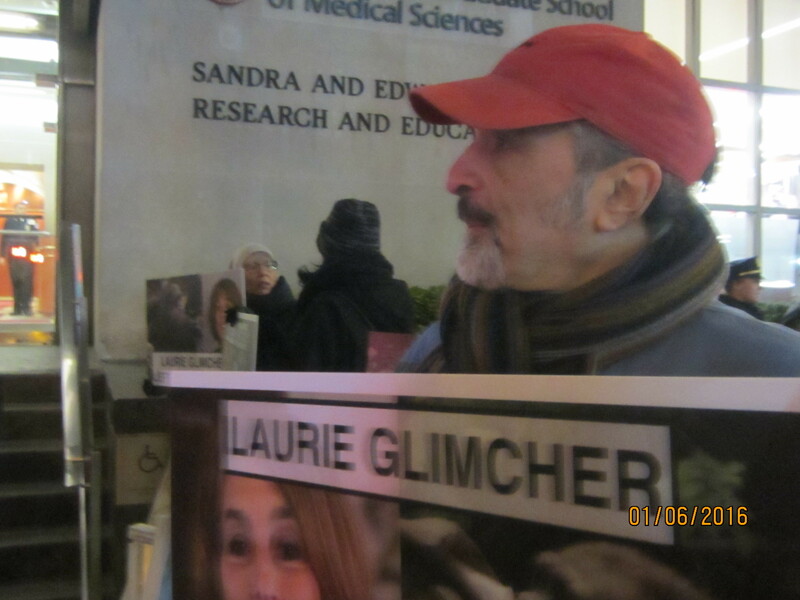 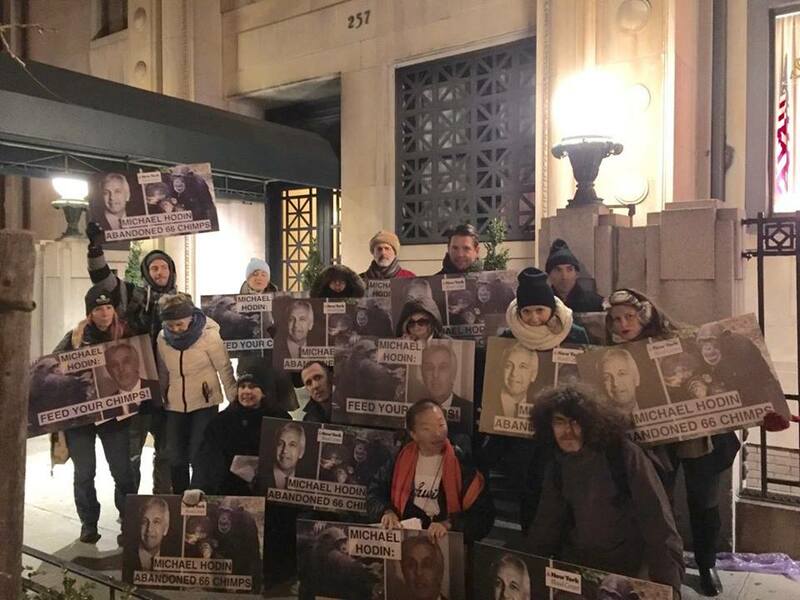 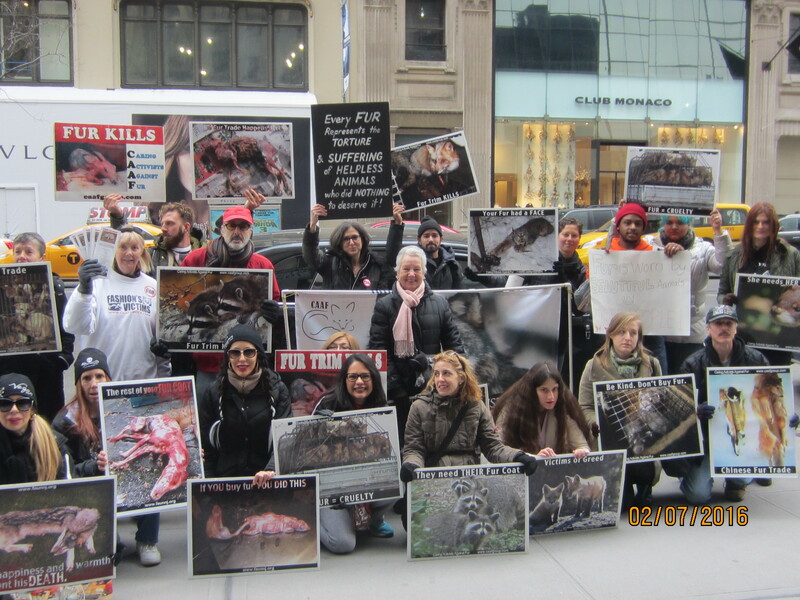 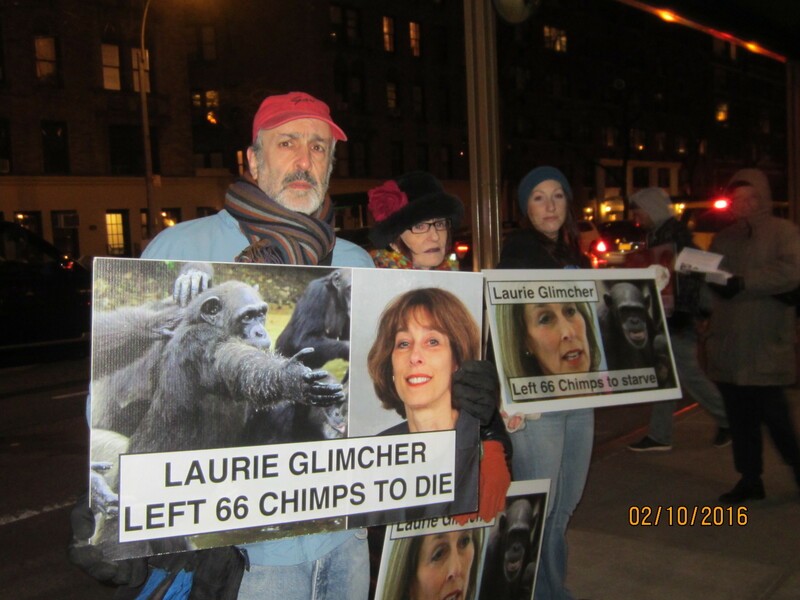 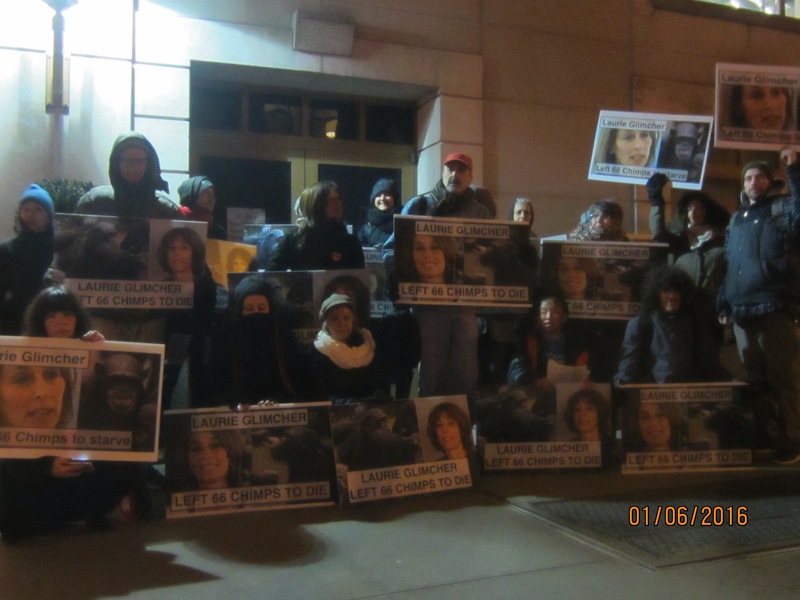 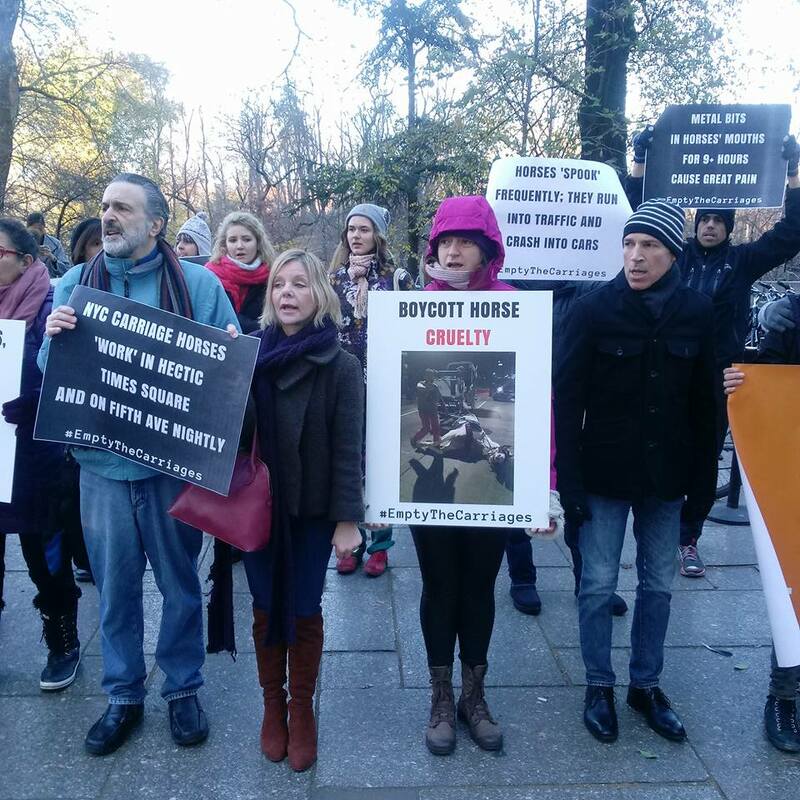 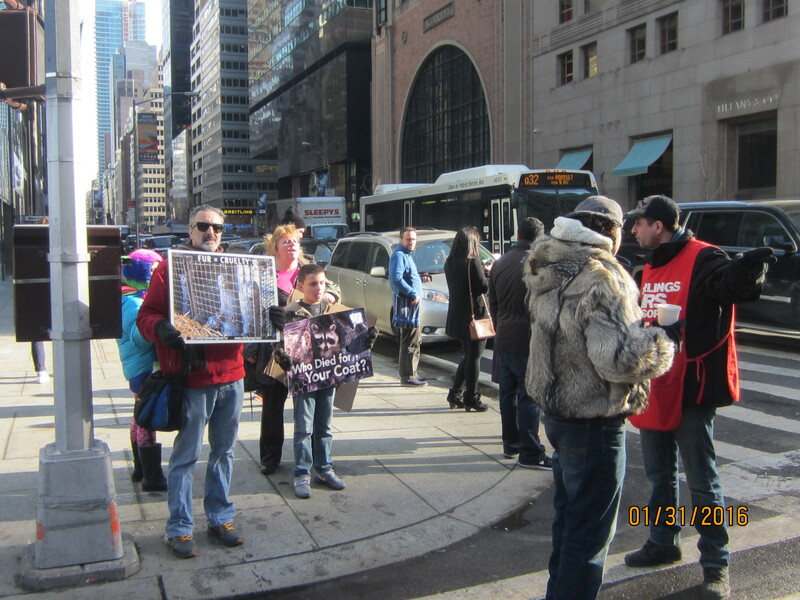 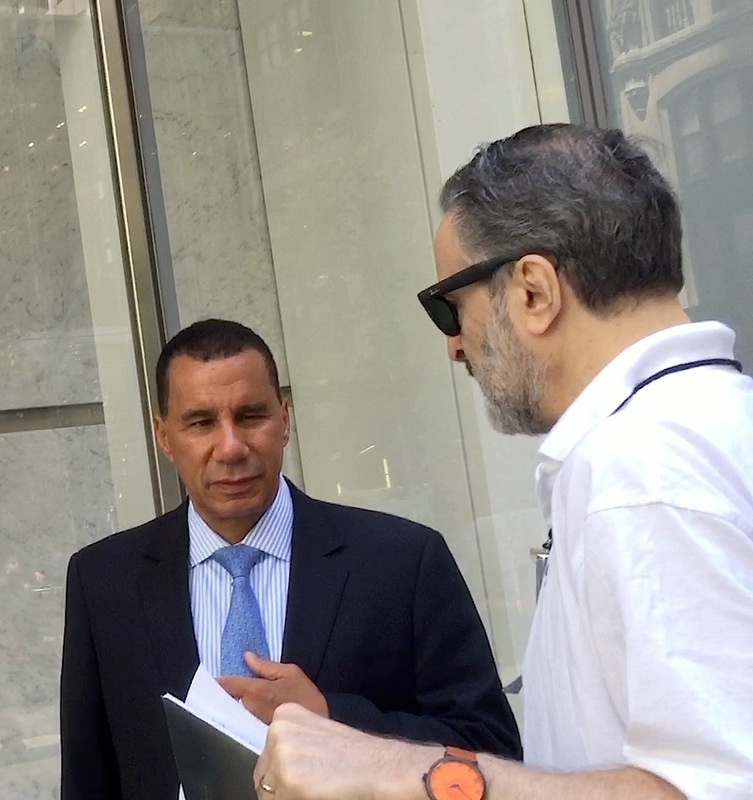 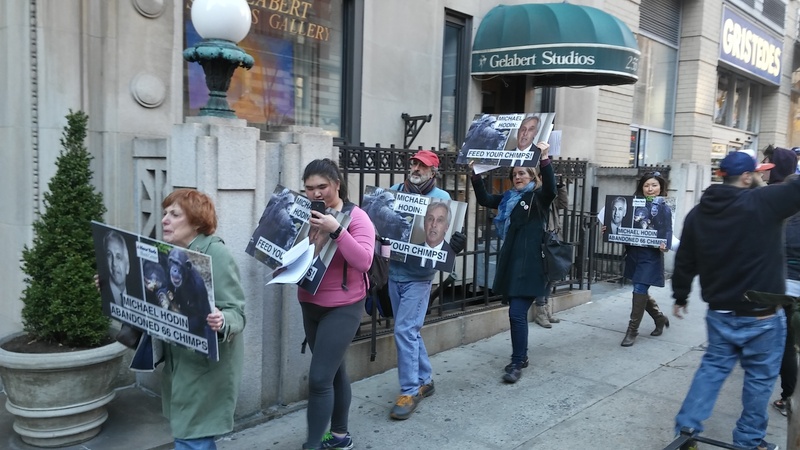 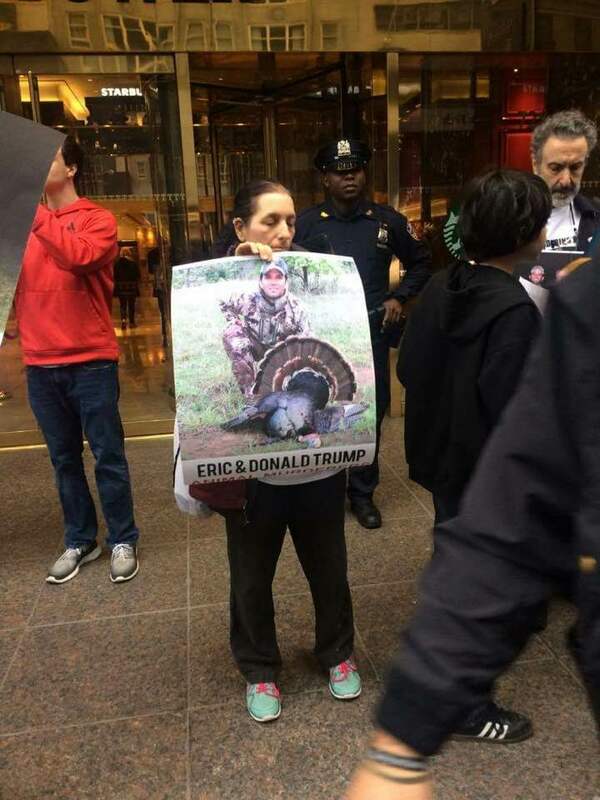 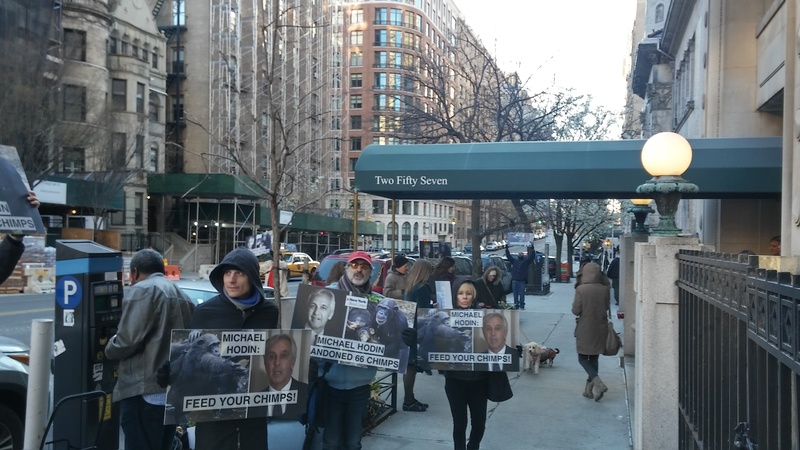 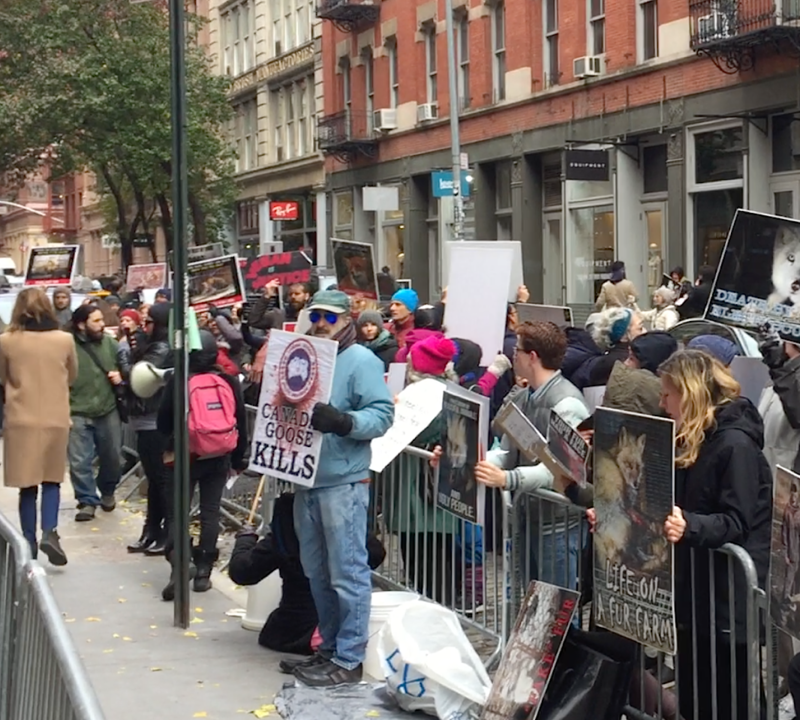 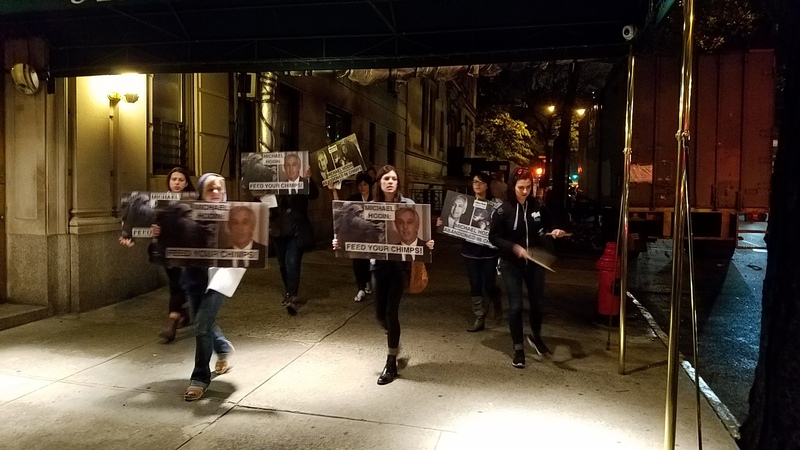 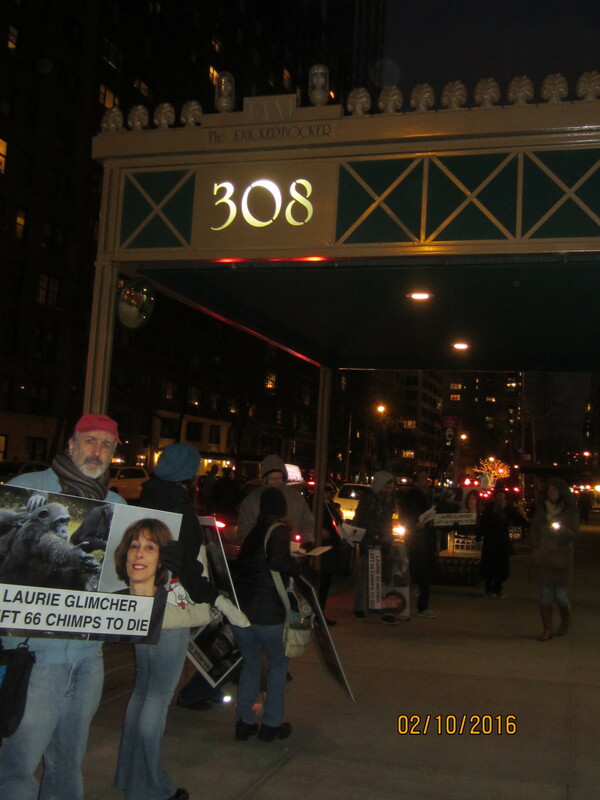 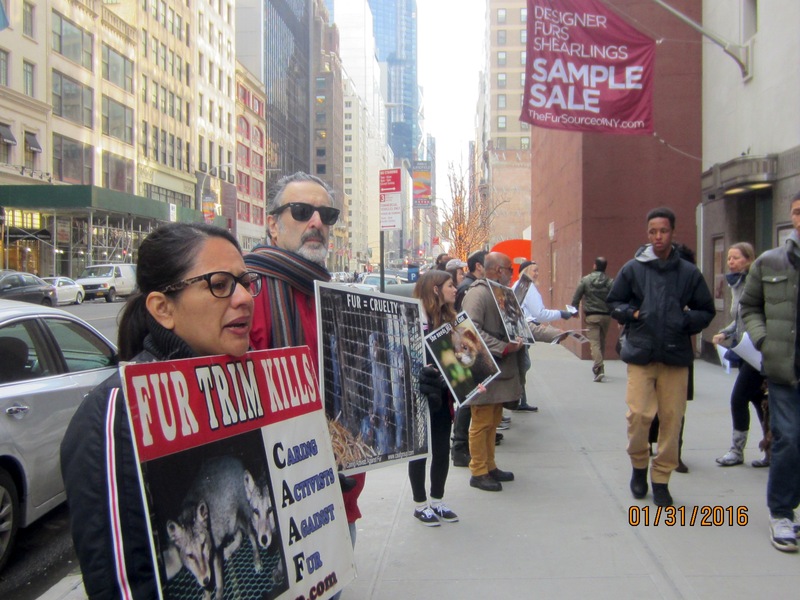 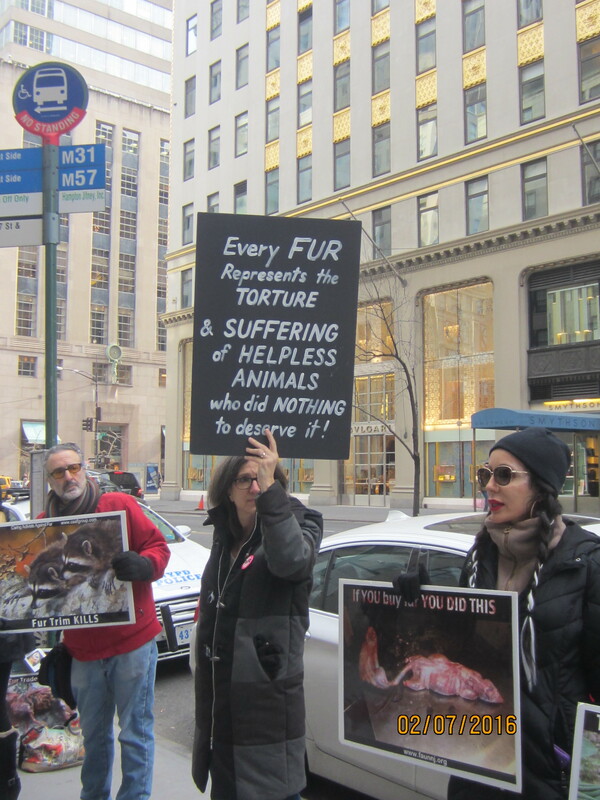 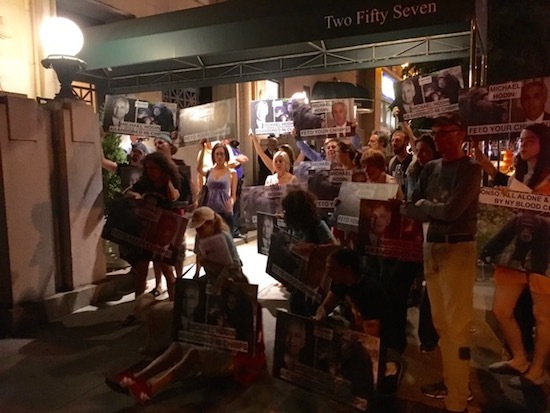 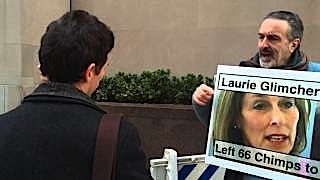 Protesting against Laurie Glimcher in front of Weill Cornell & her apartment 1/7/2016 AND SHE SHOWS UP! 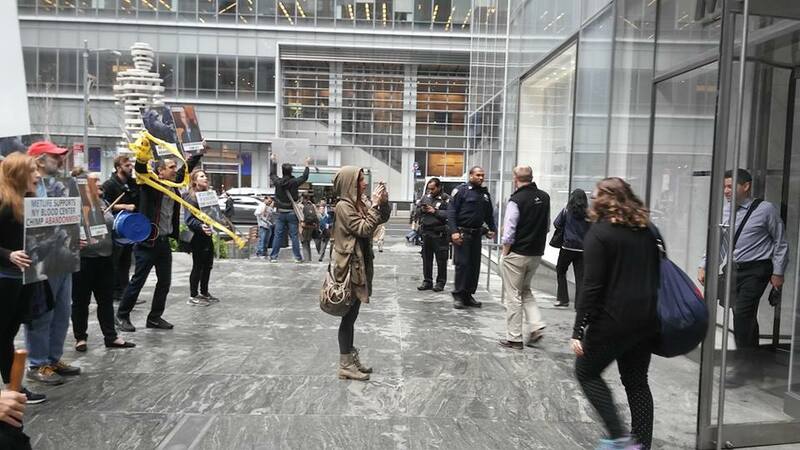 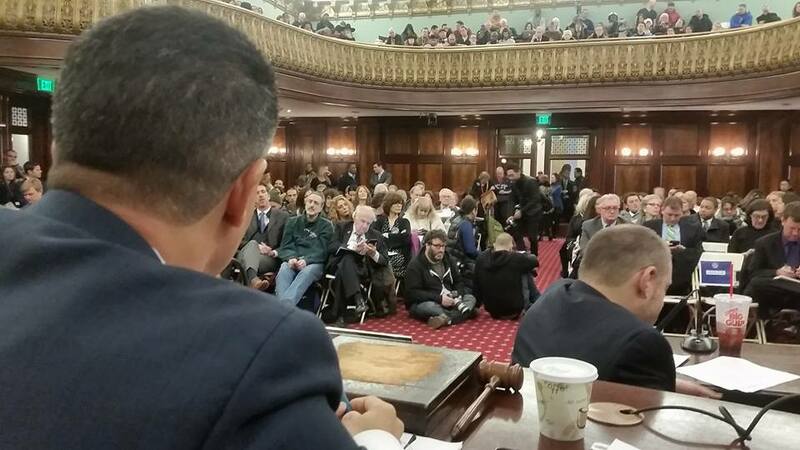 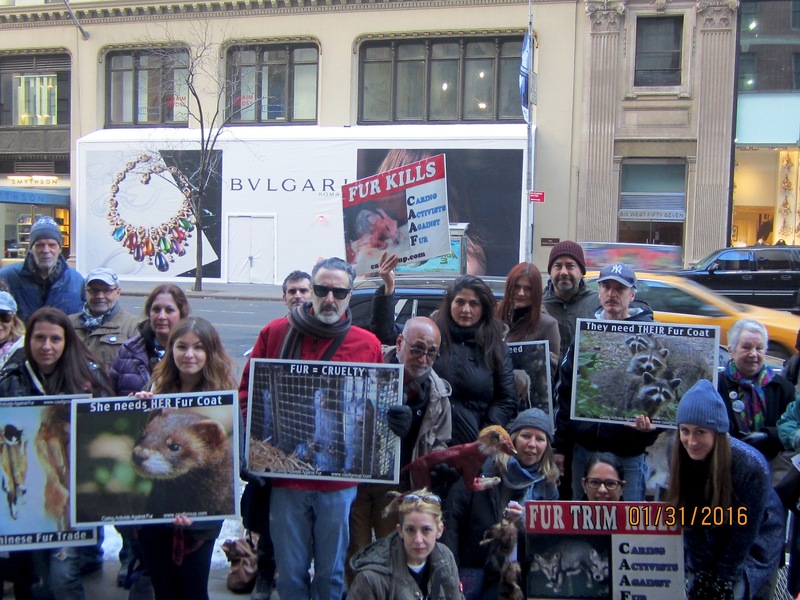 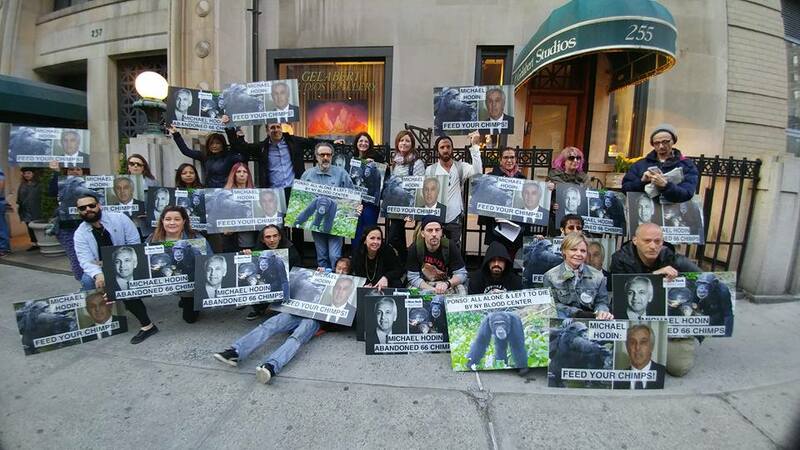 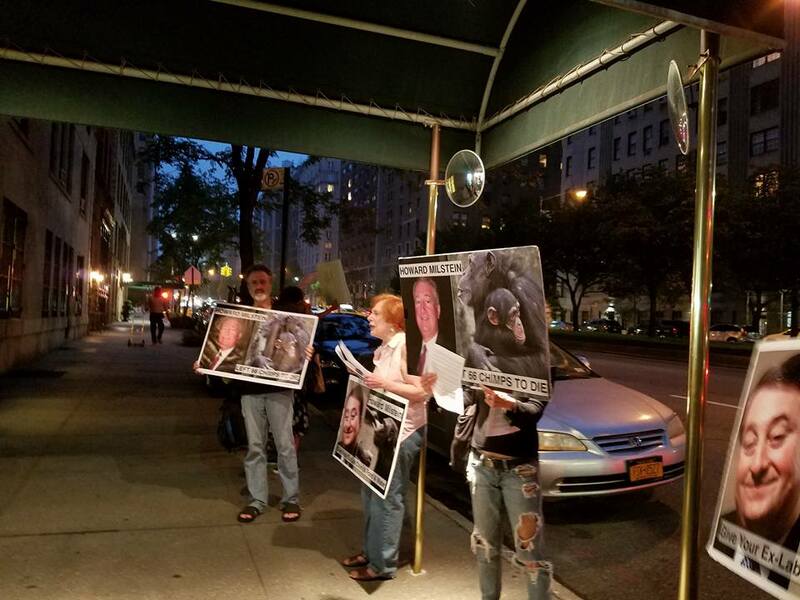 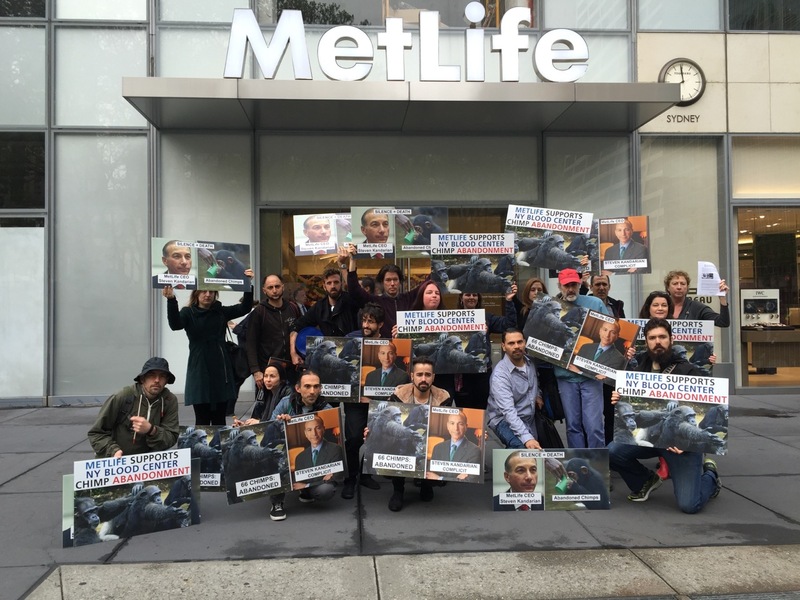 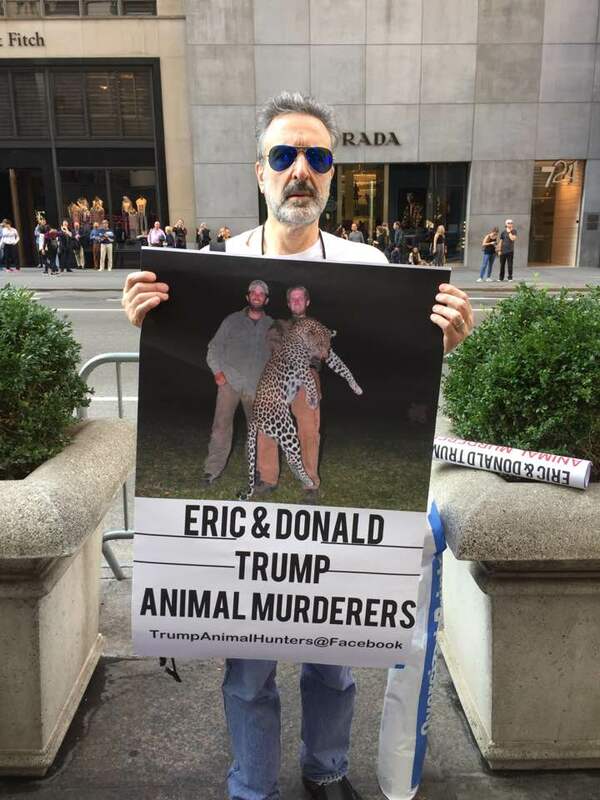 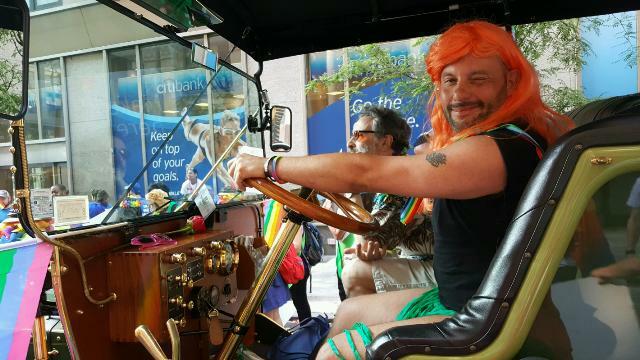 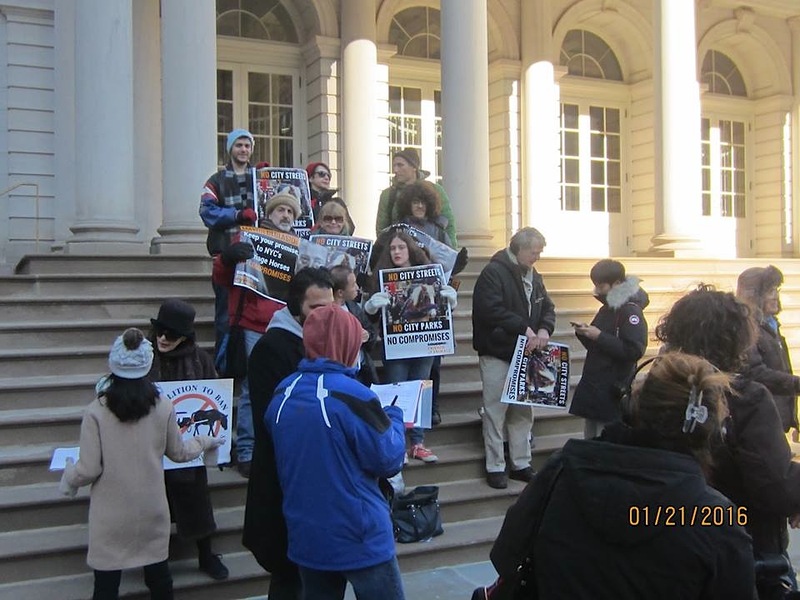 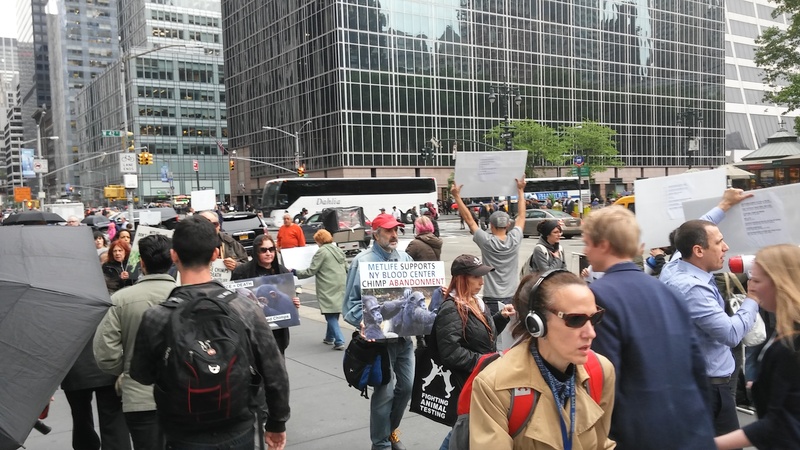 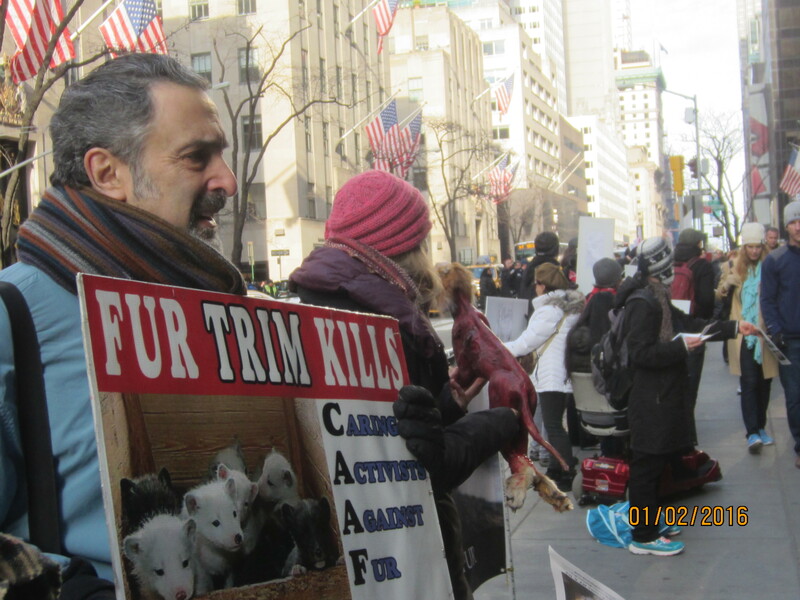 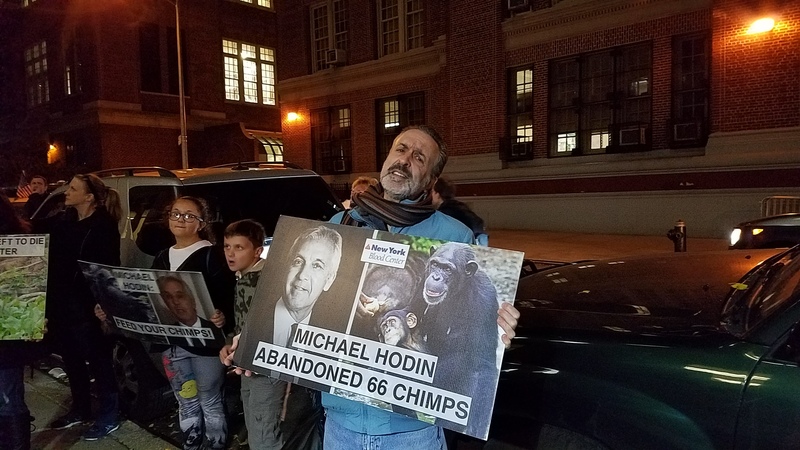 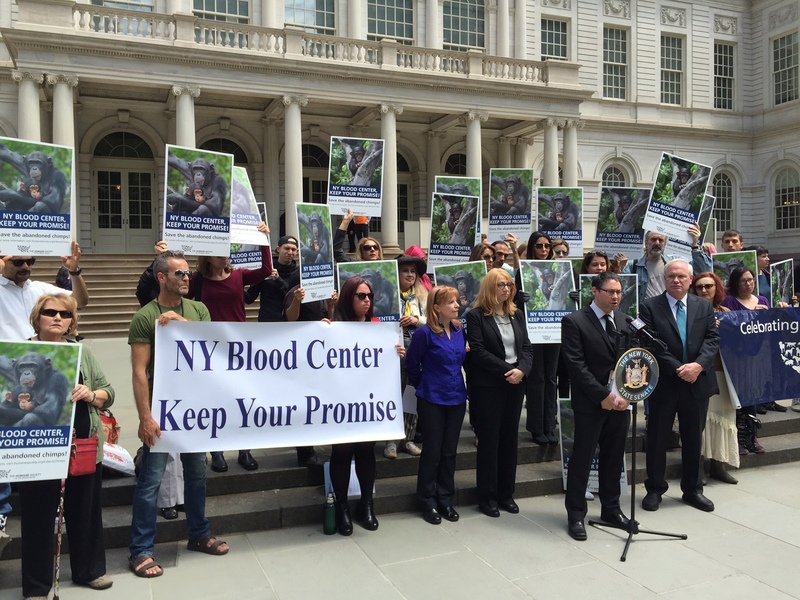 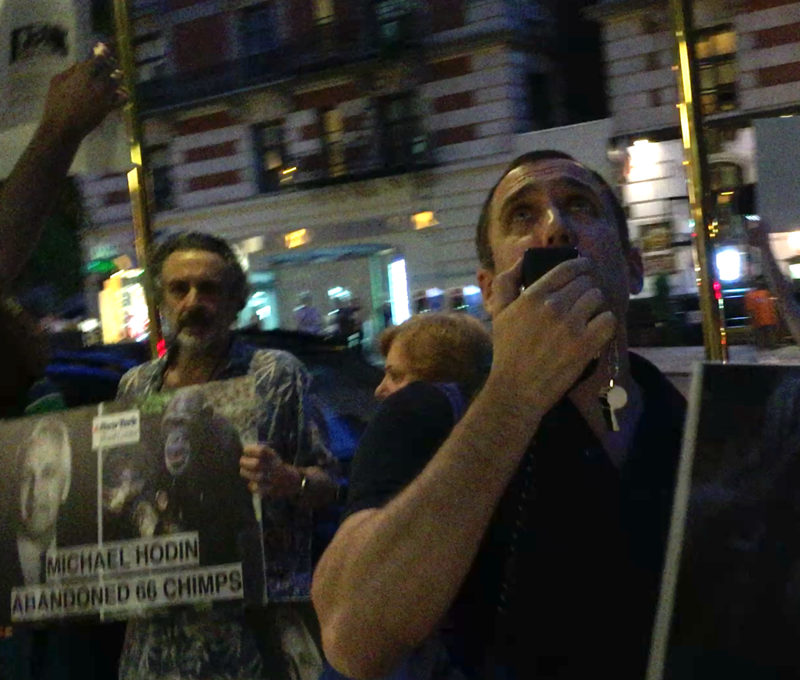 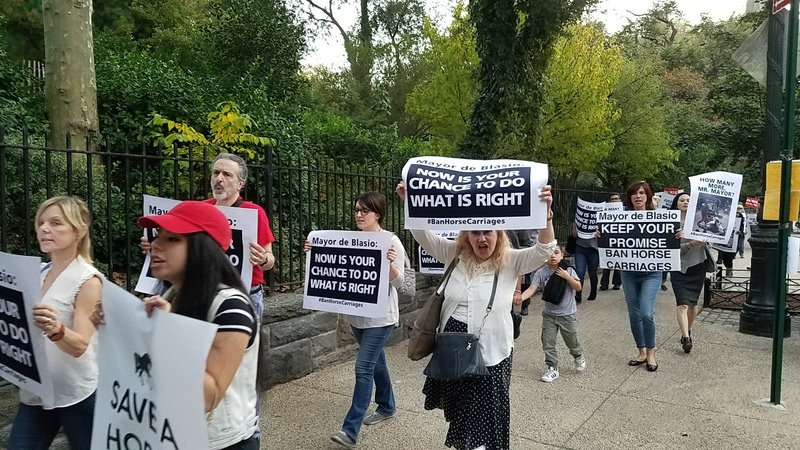 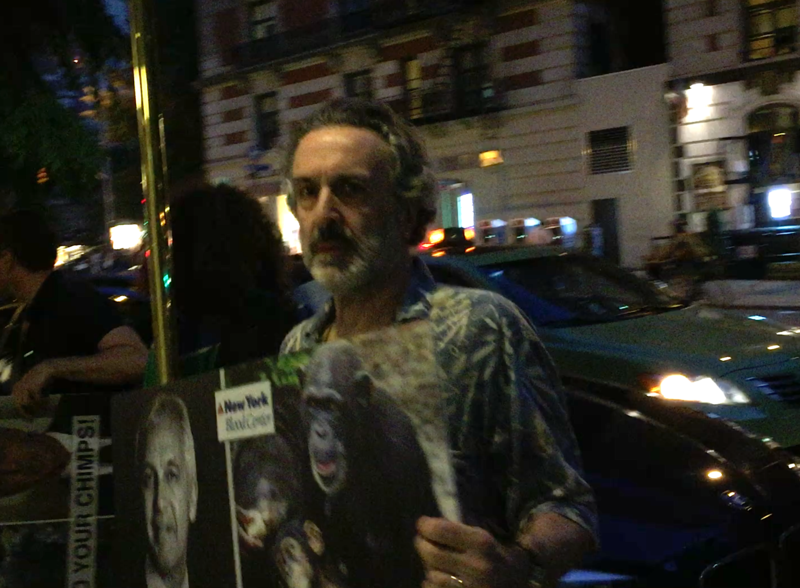 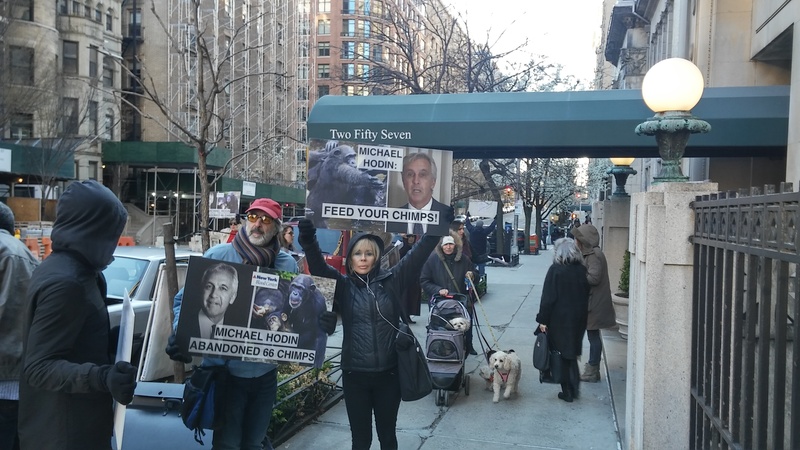 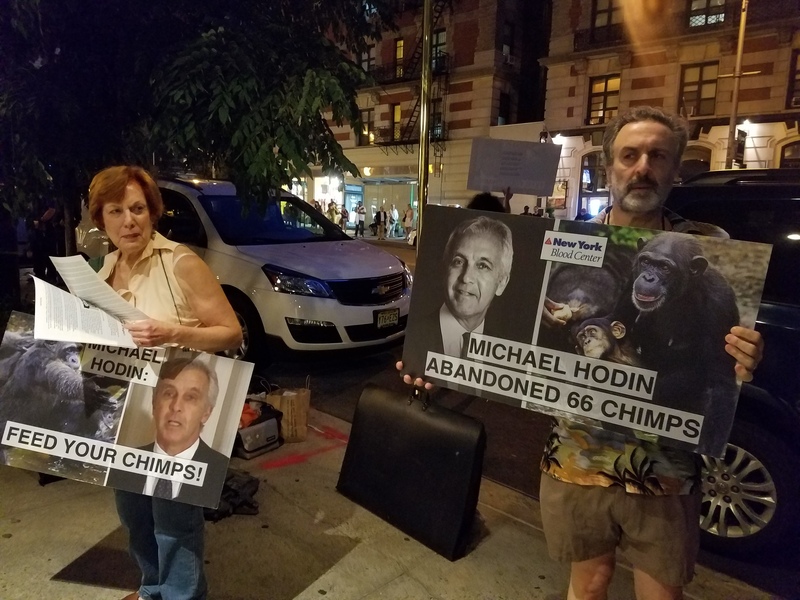 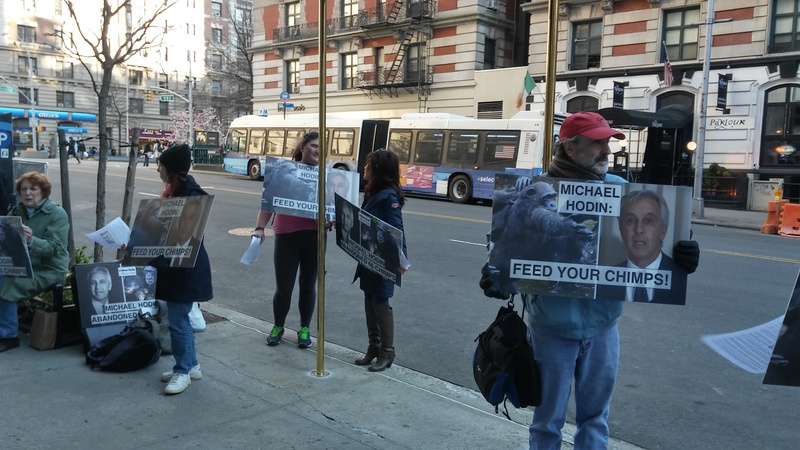 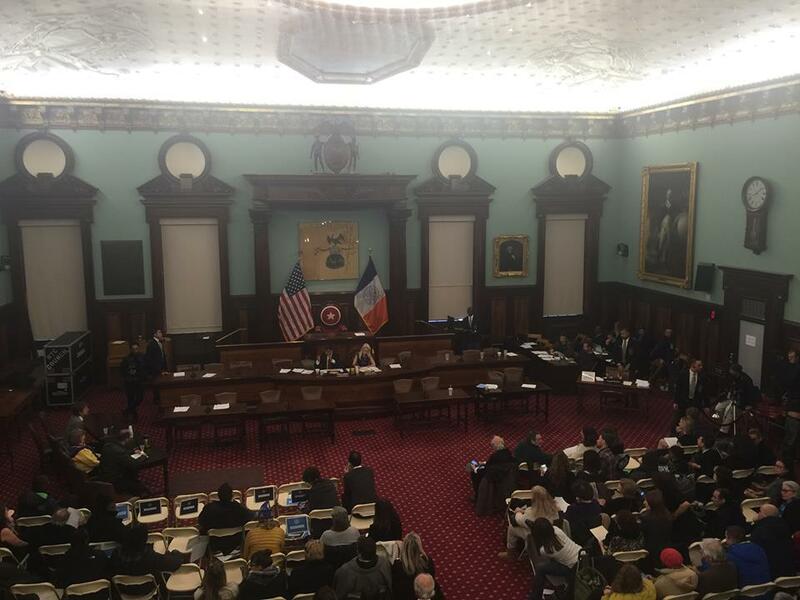 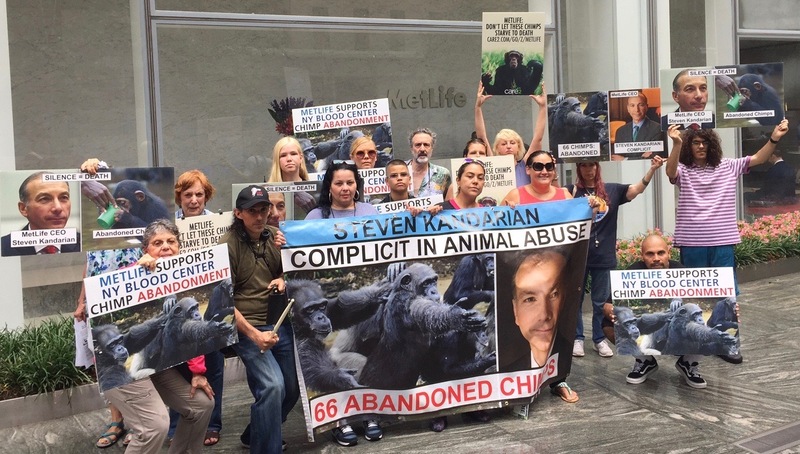 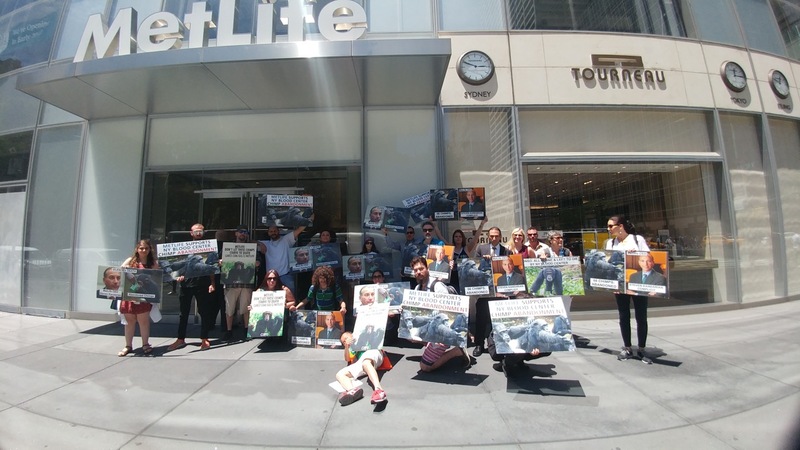 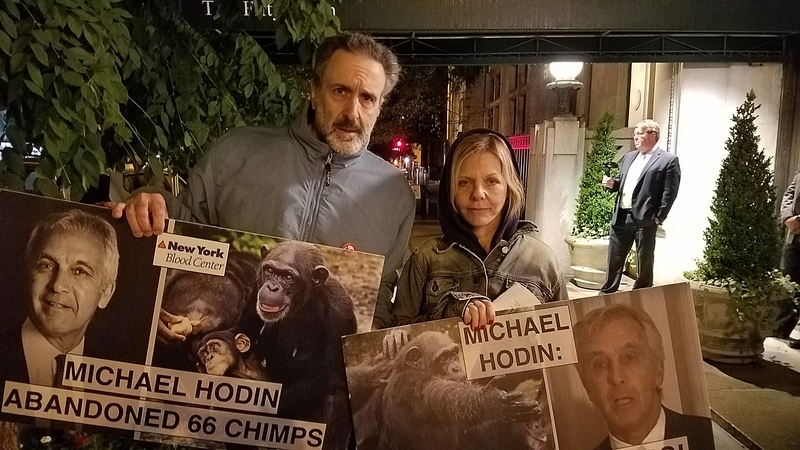 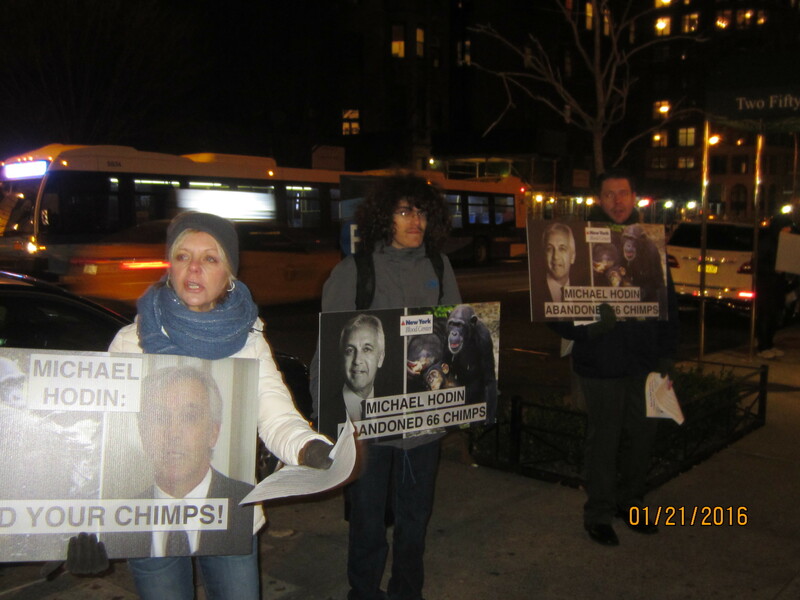 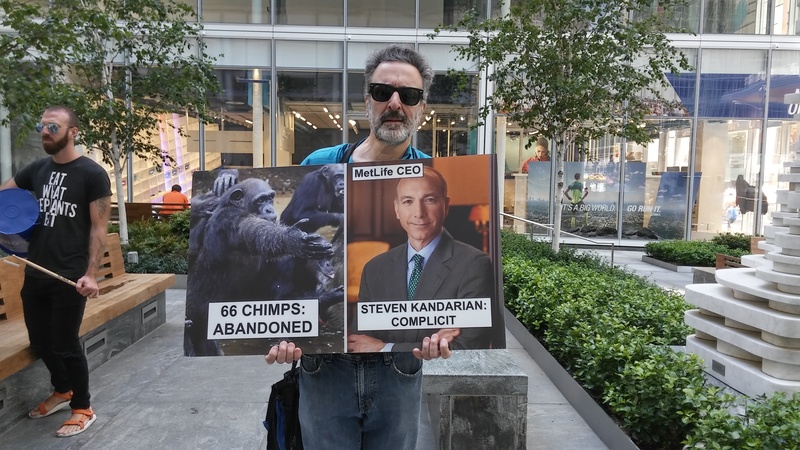 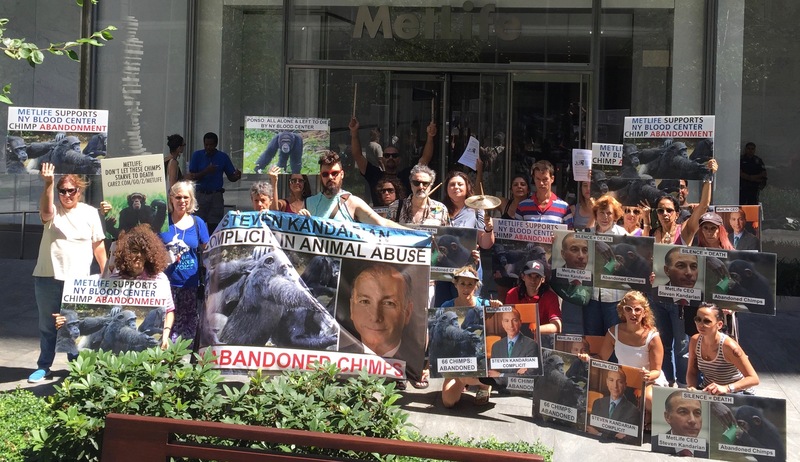 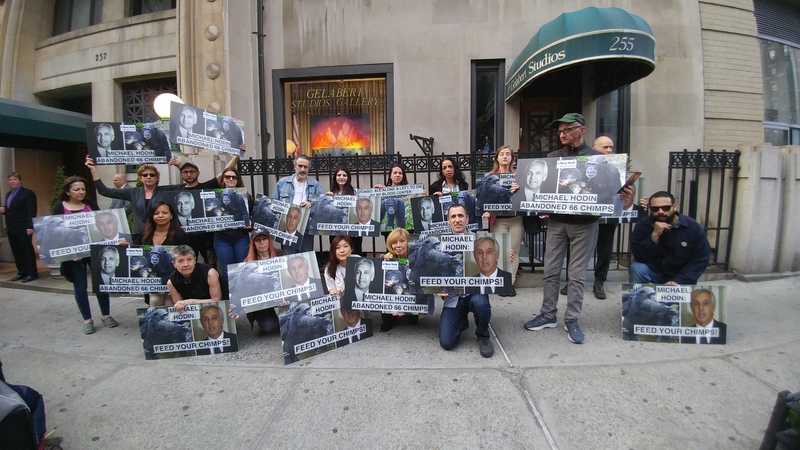 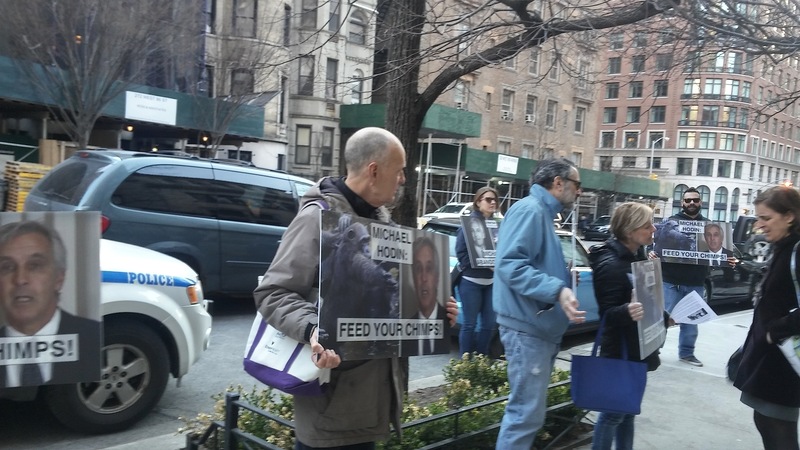 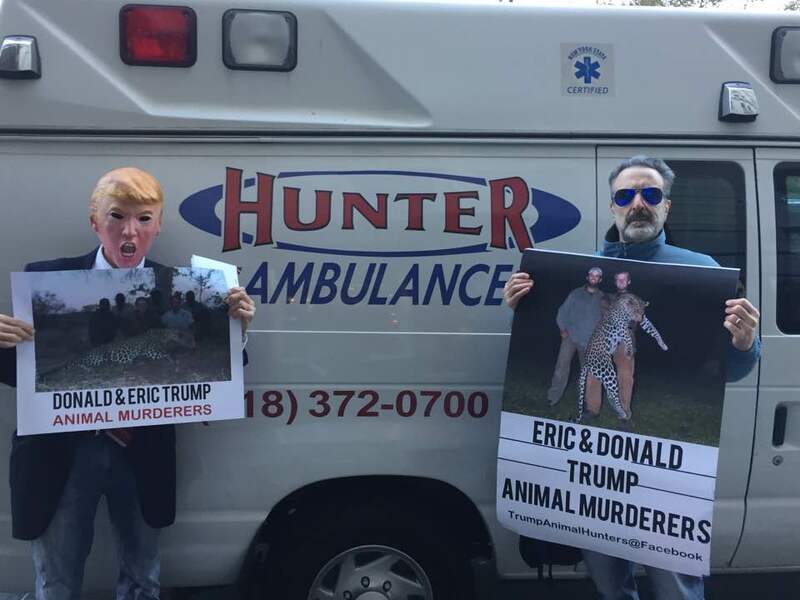 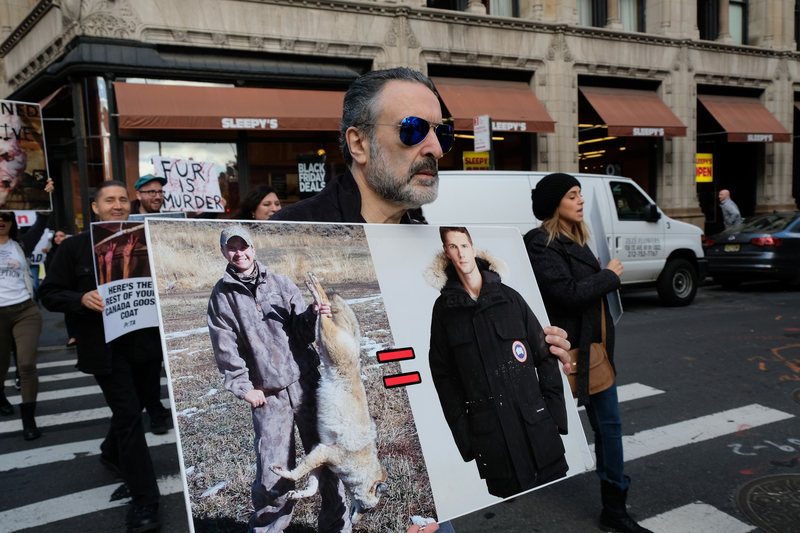 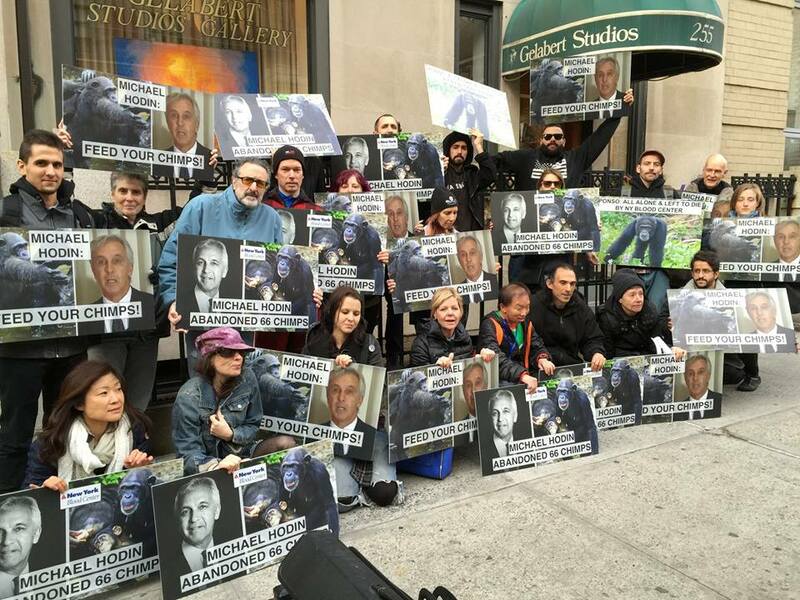 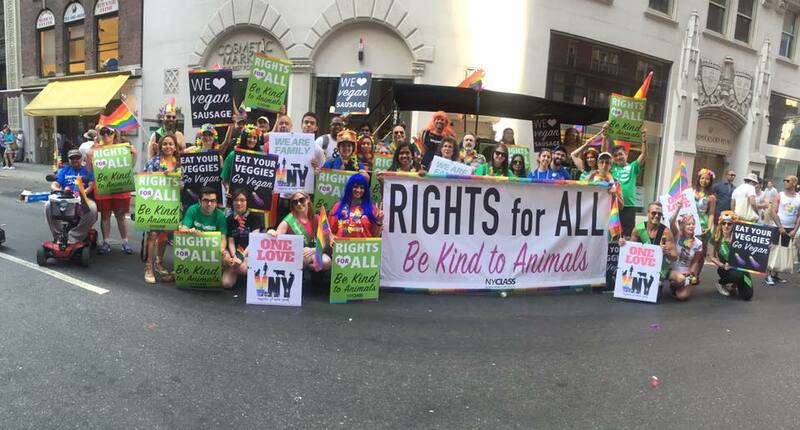 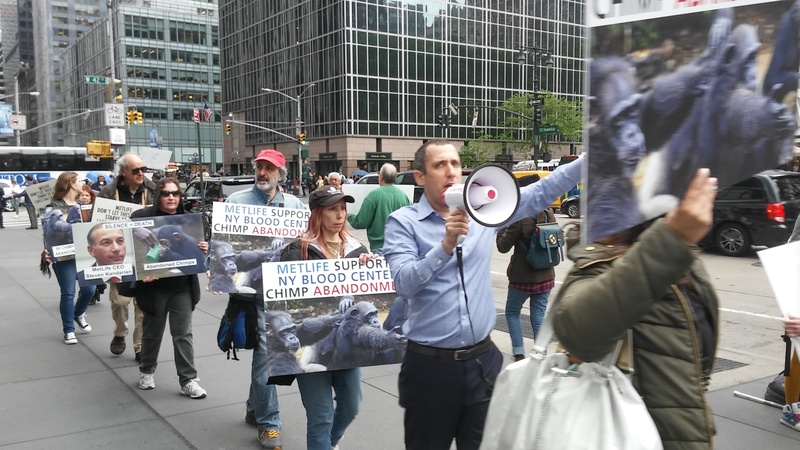 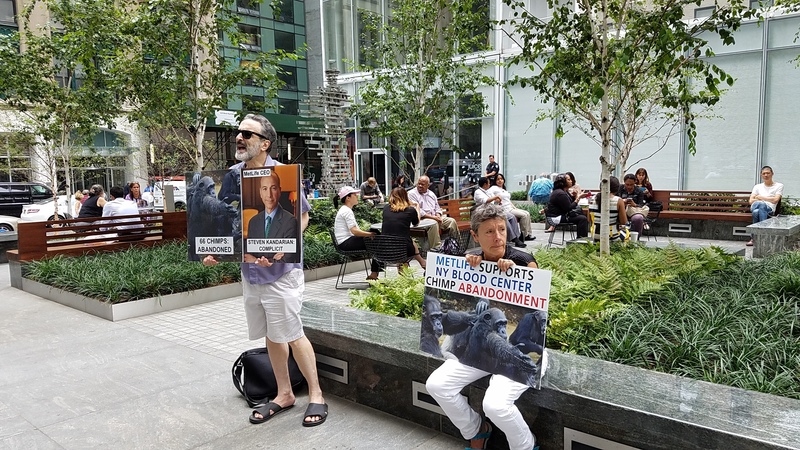 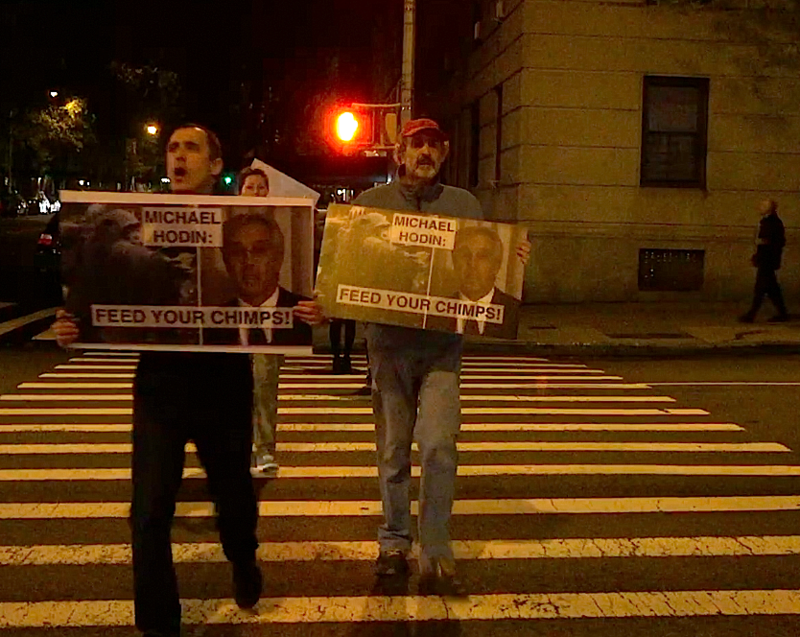 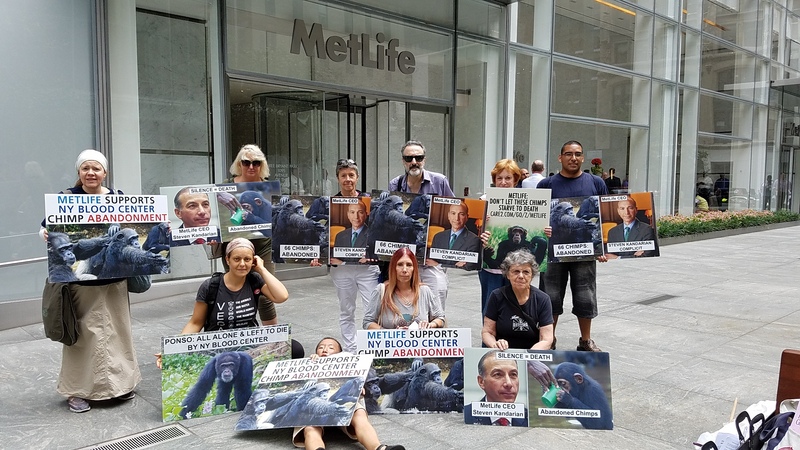 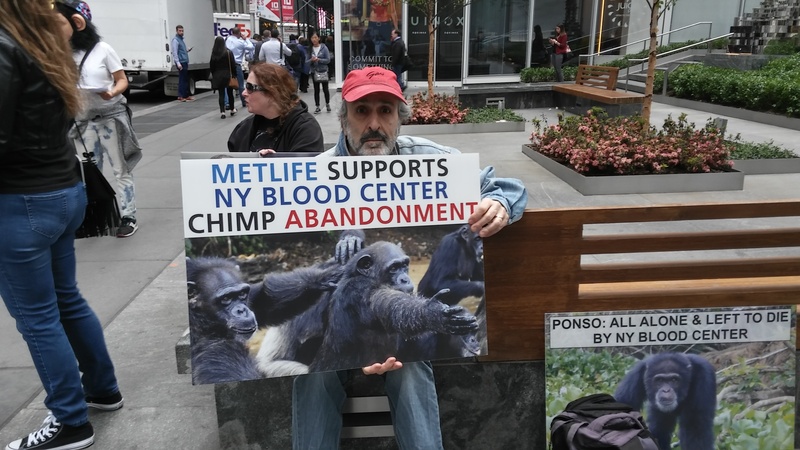 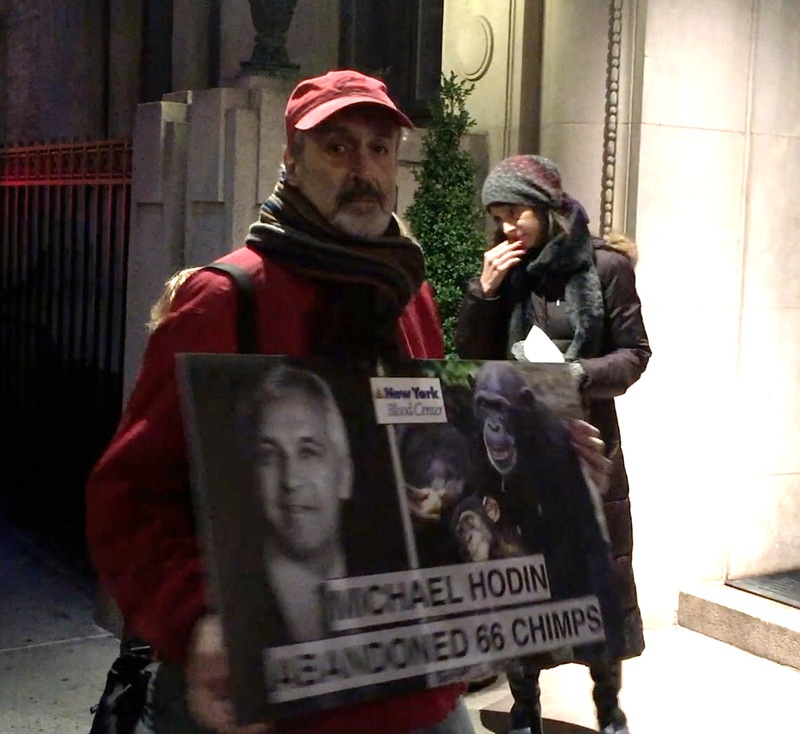 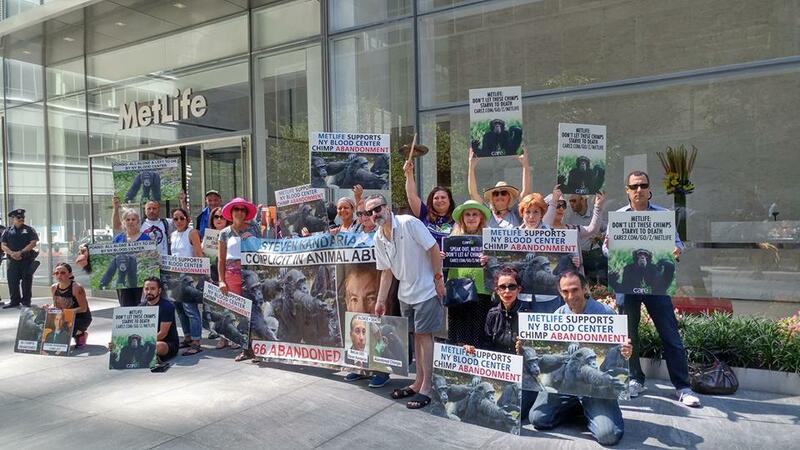 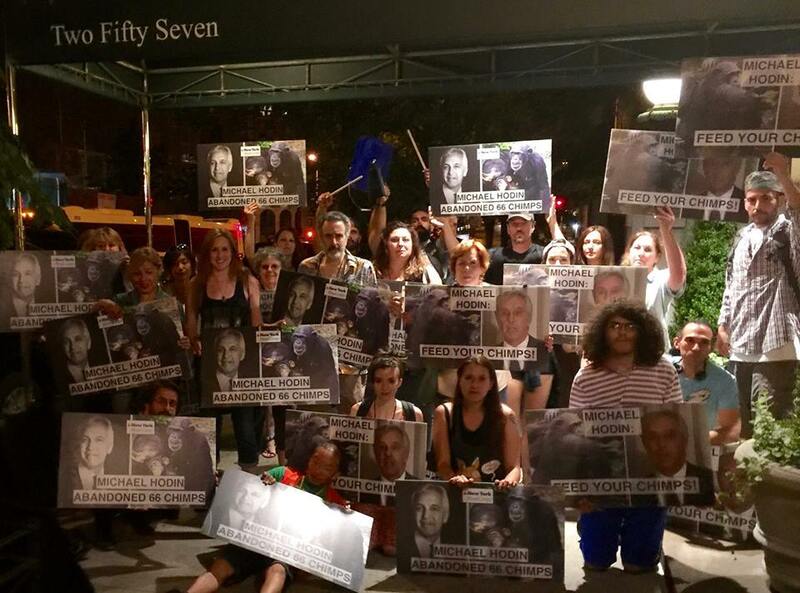 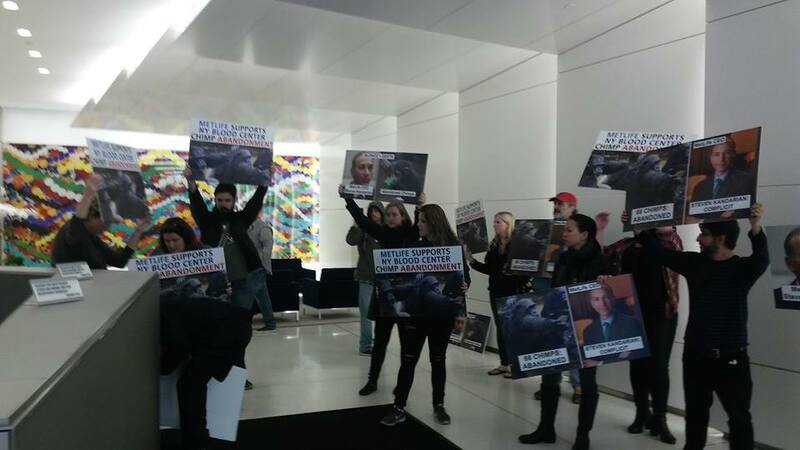 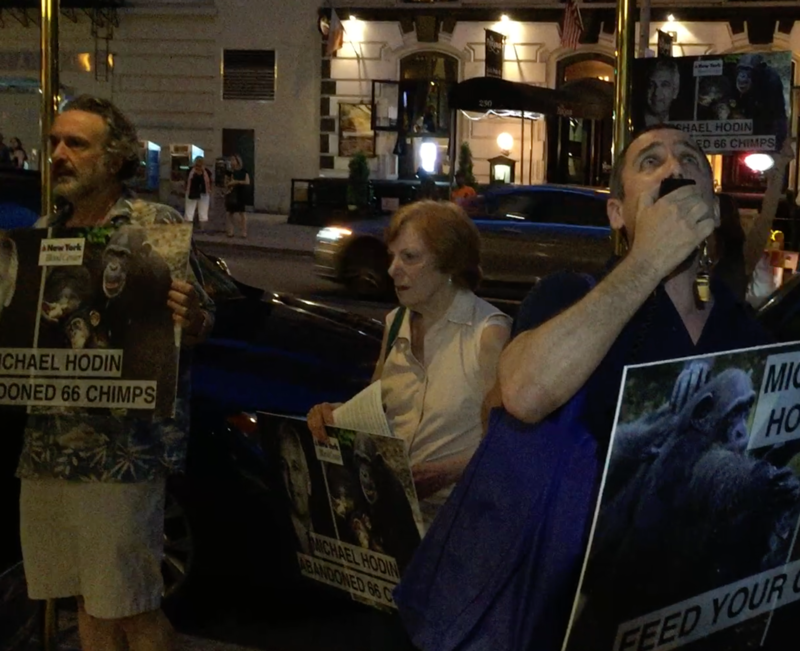 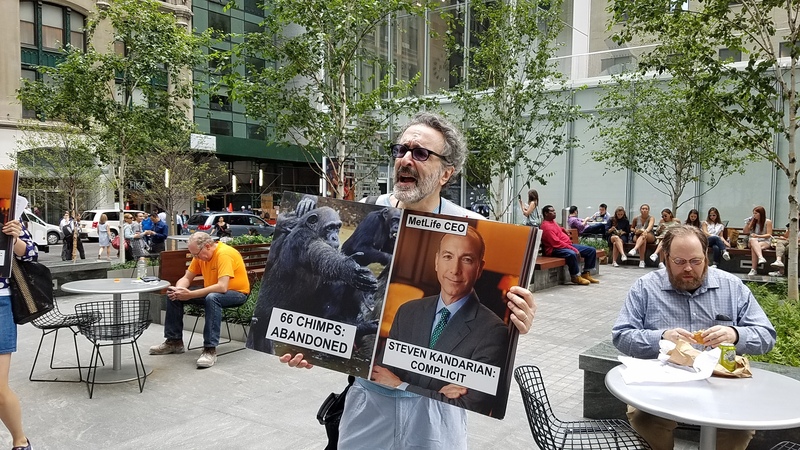 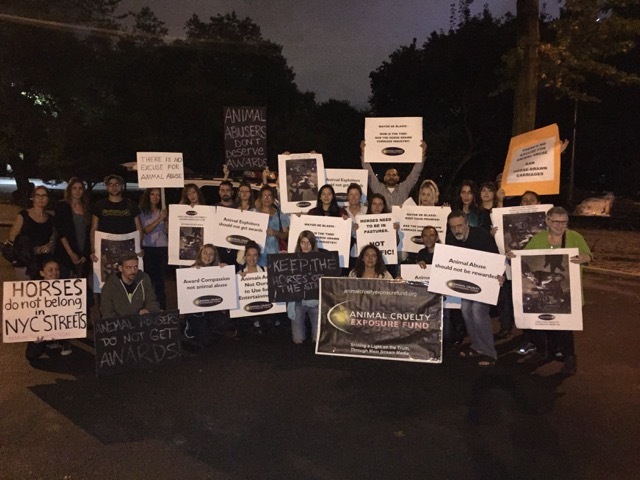 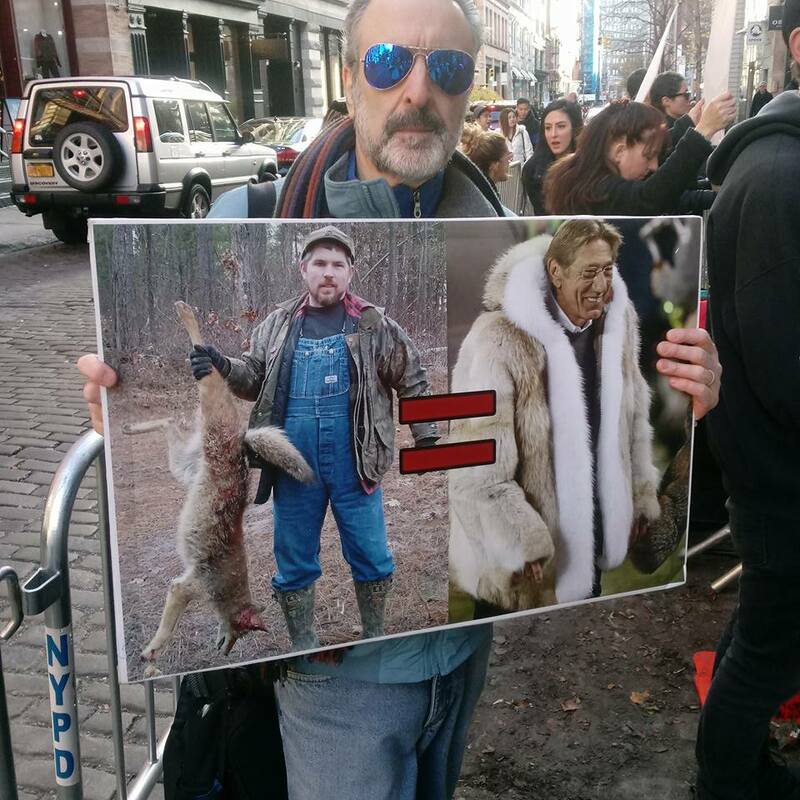 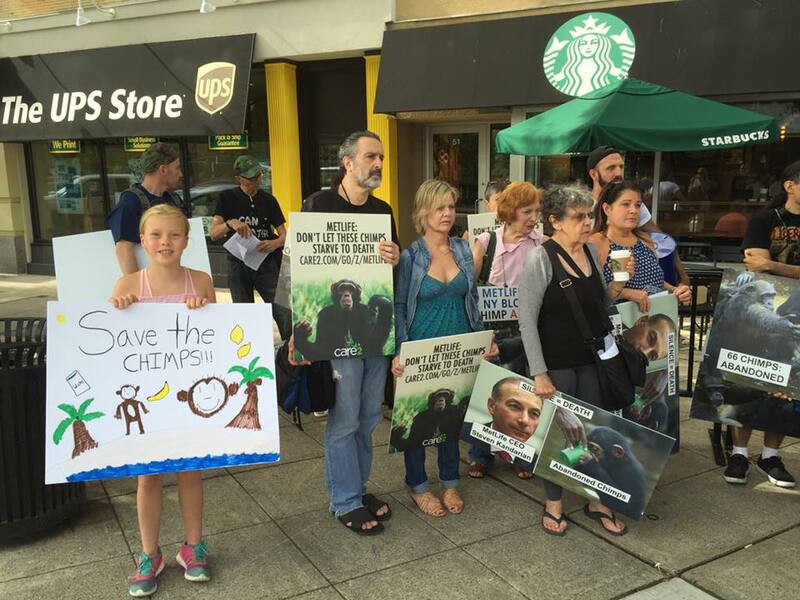 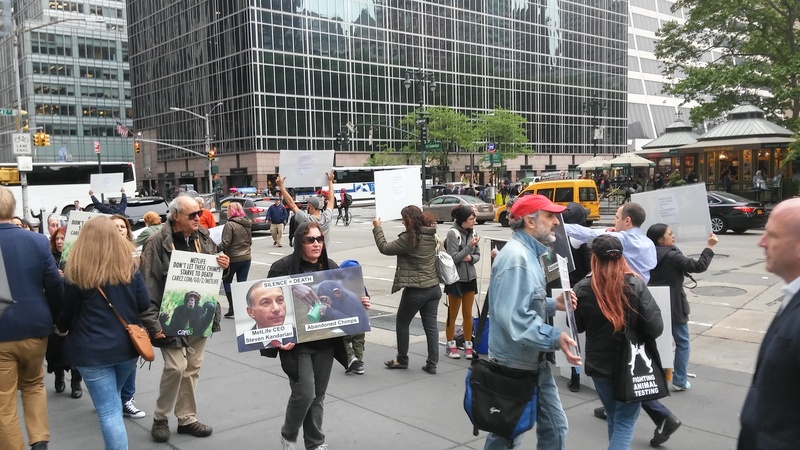 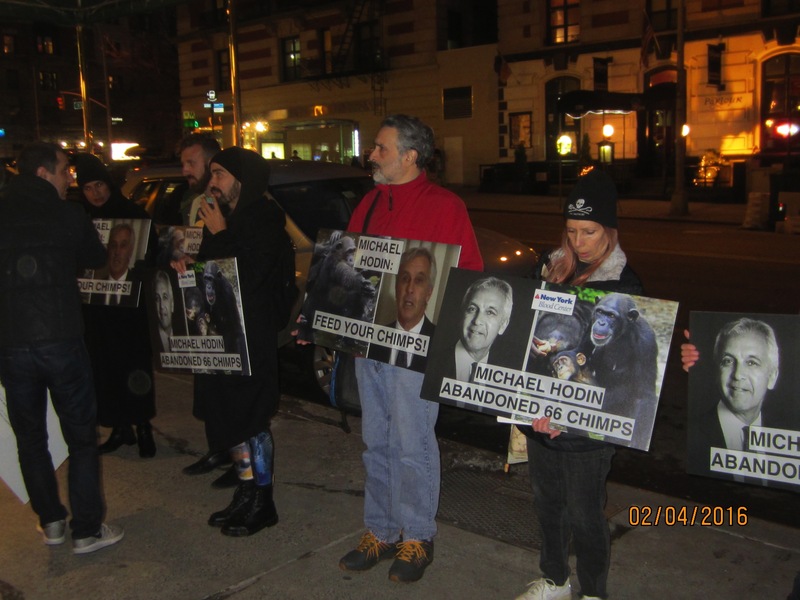 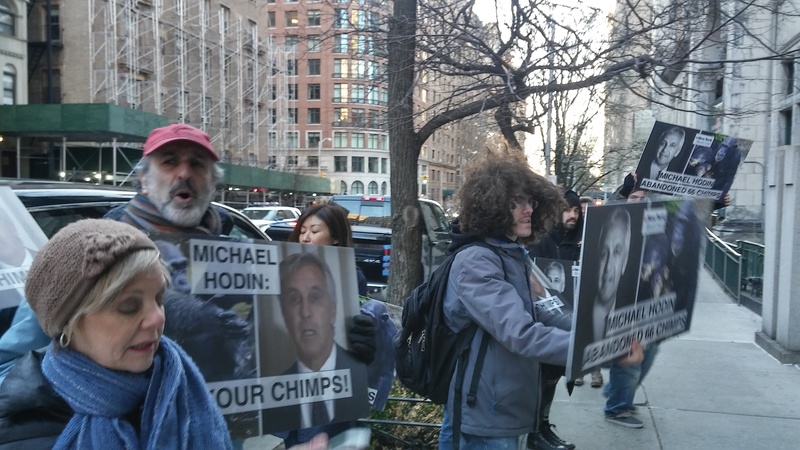 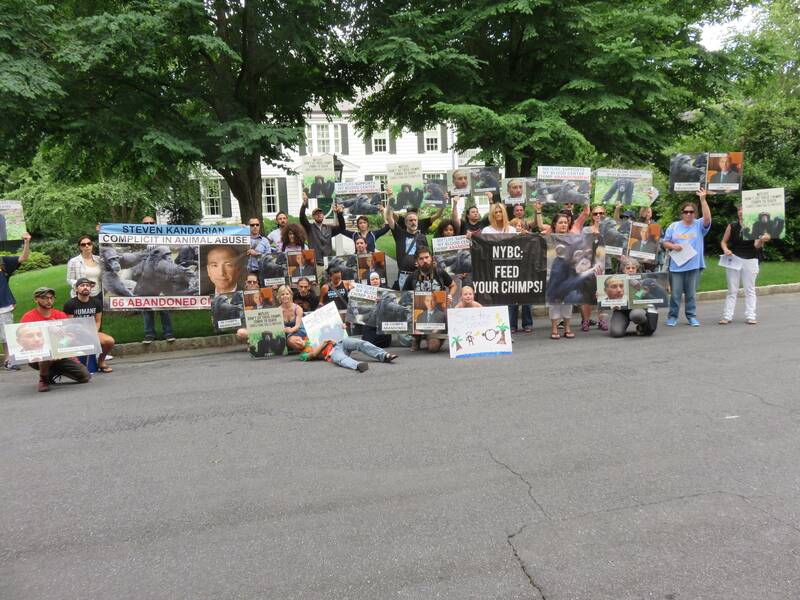 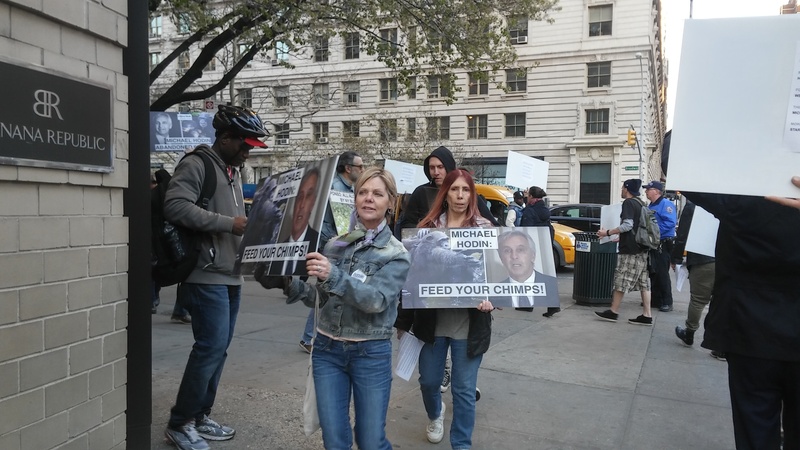 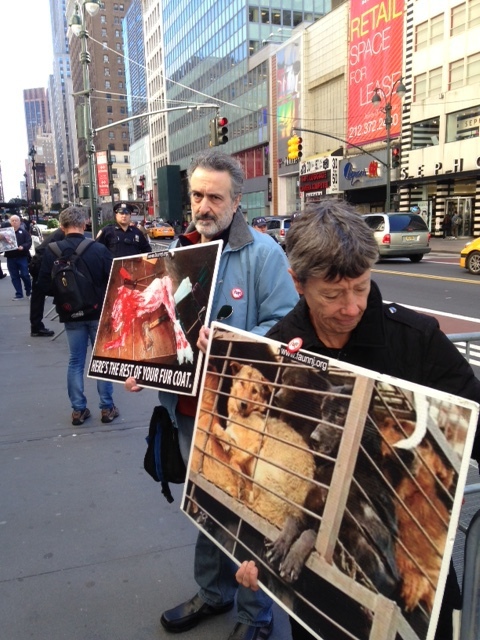 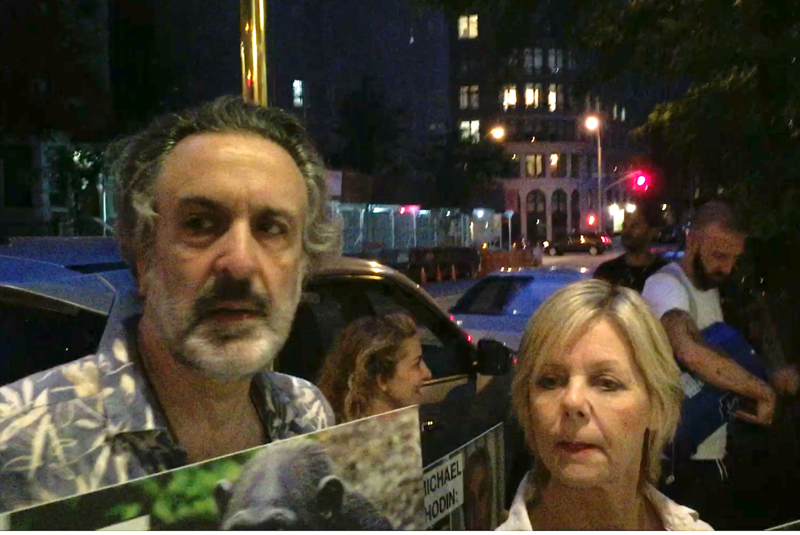 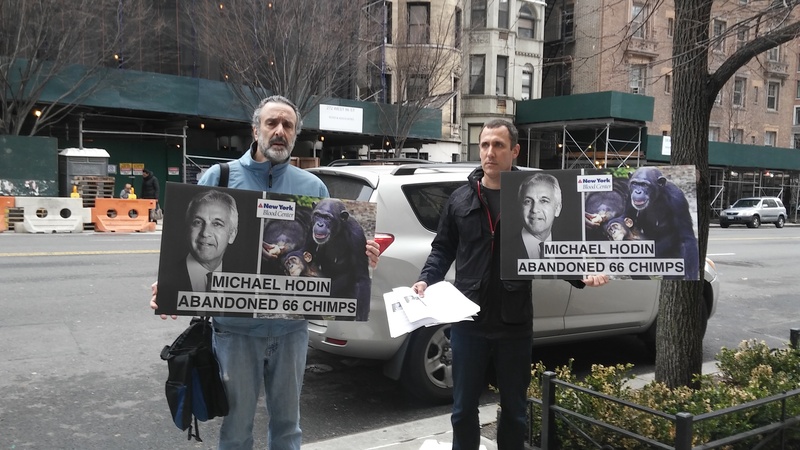 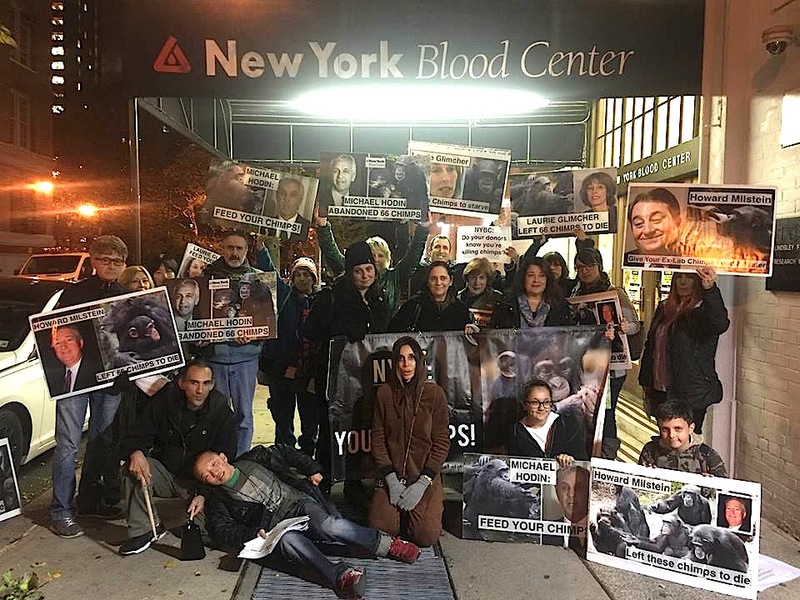 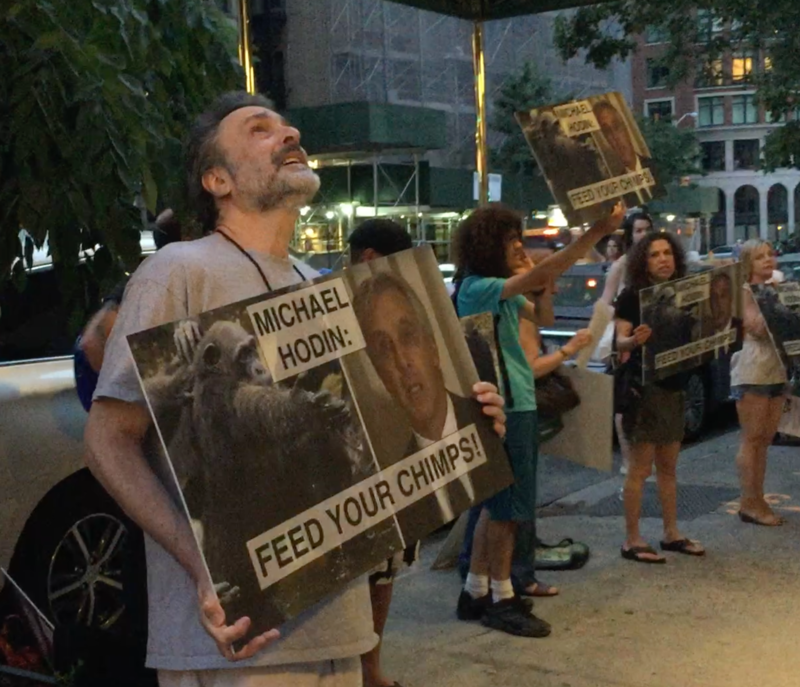 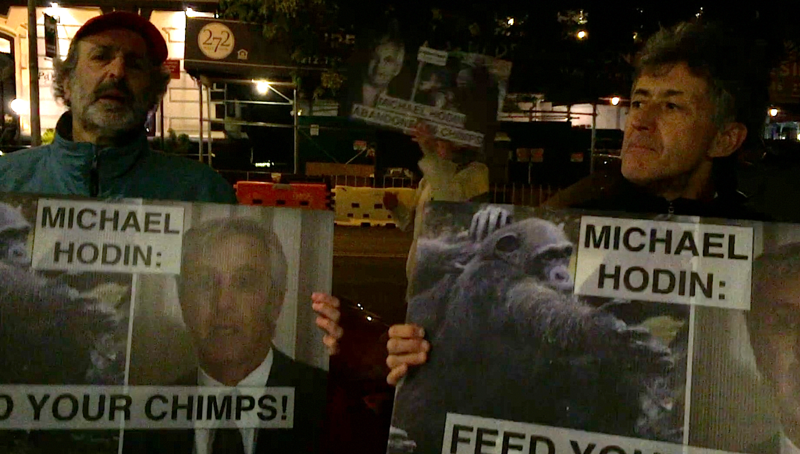 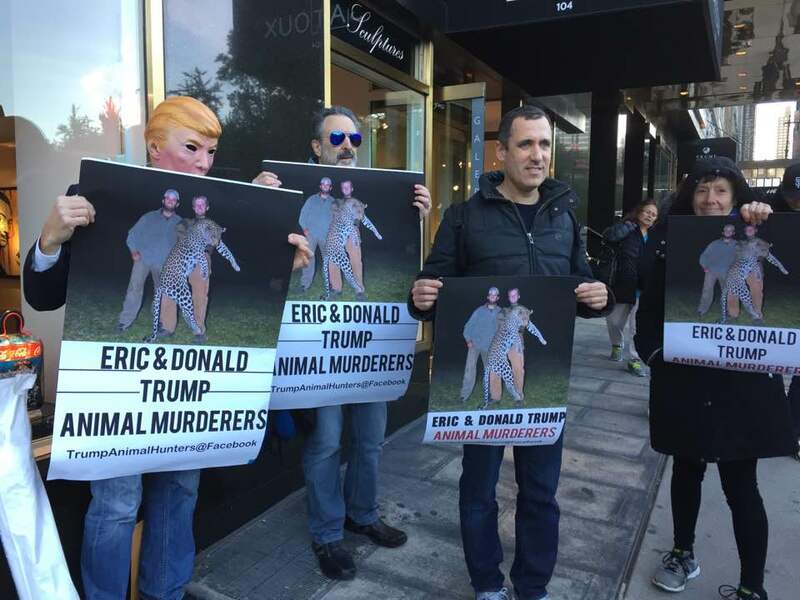 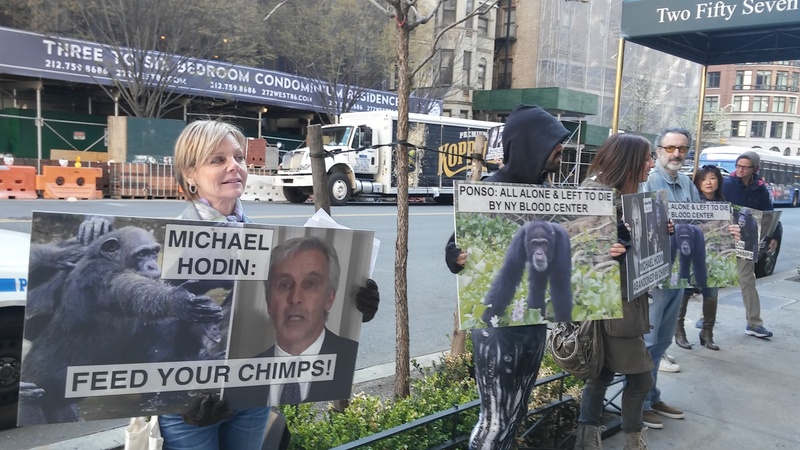 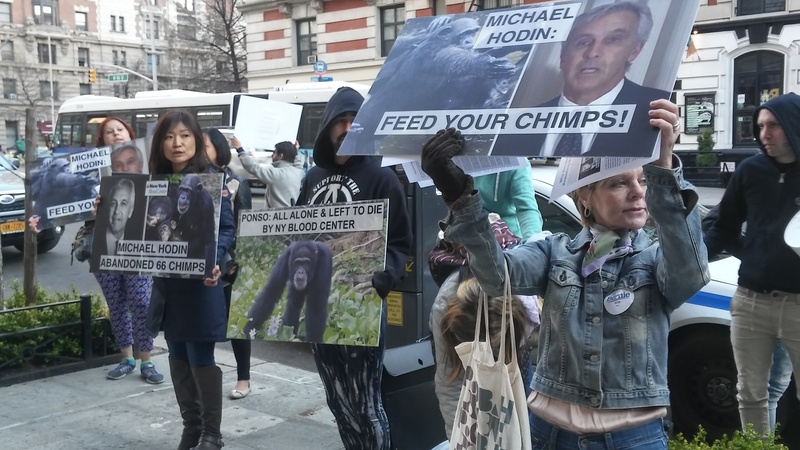 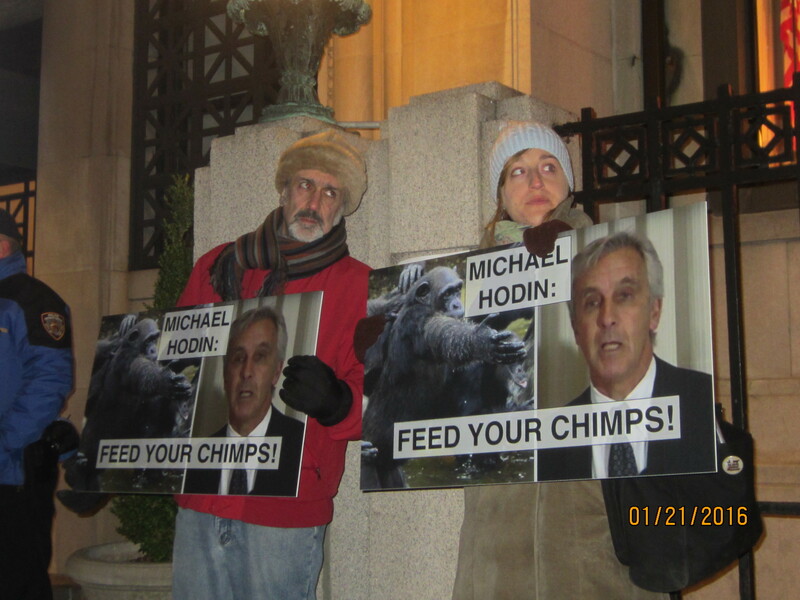 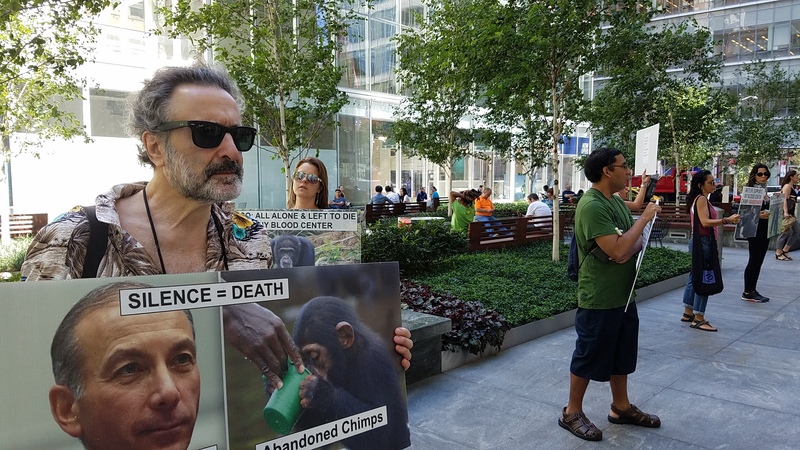 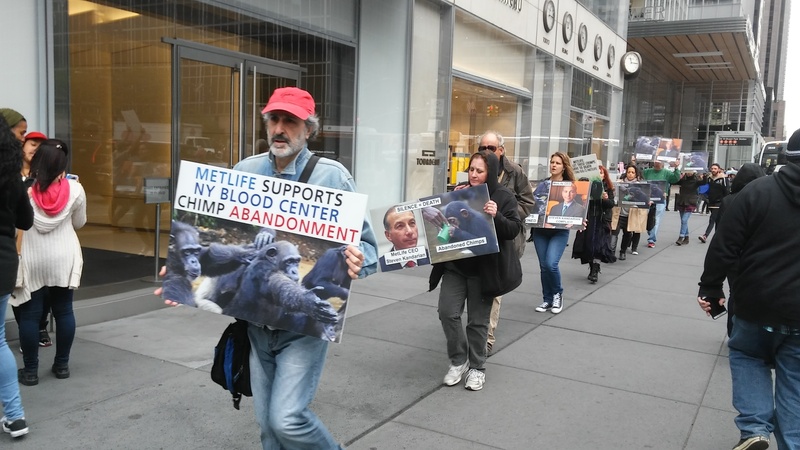 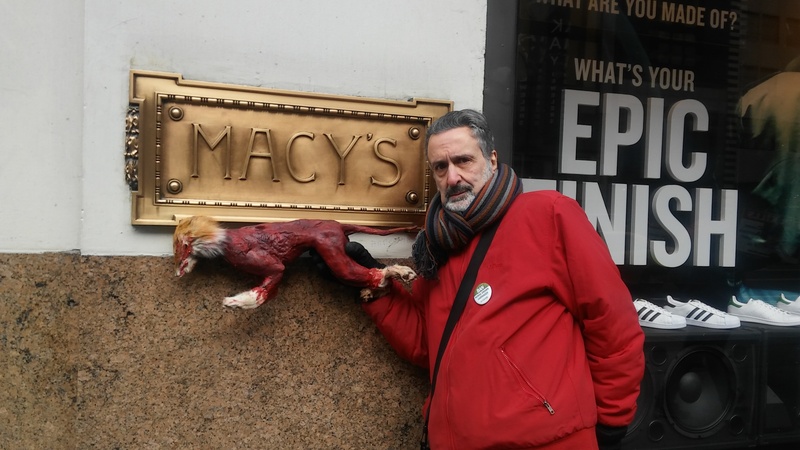 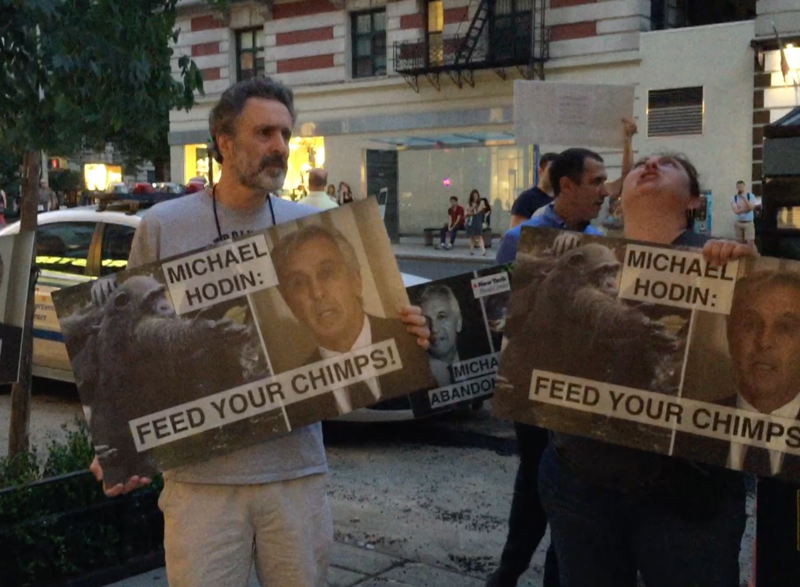 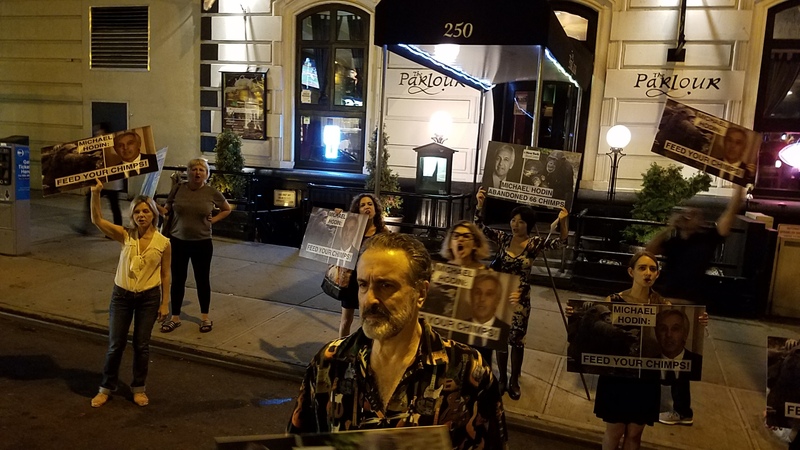 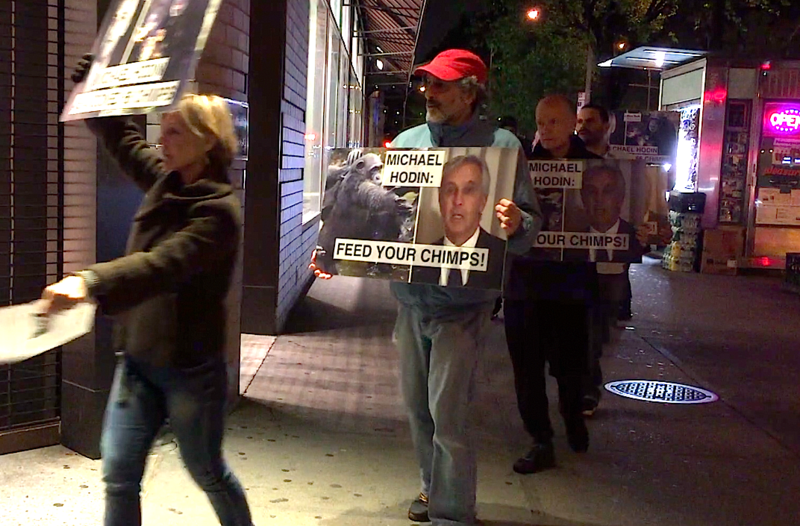 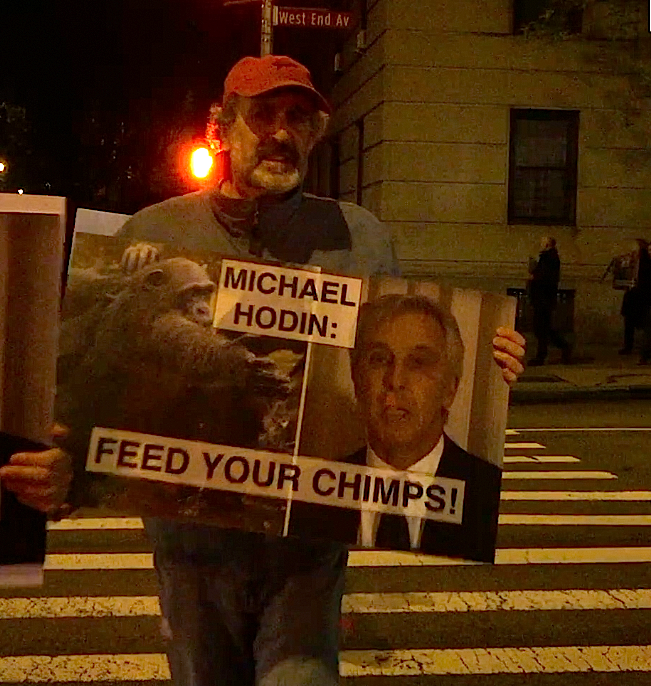 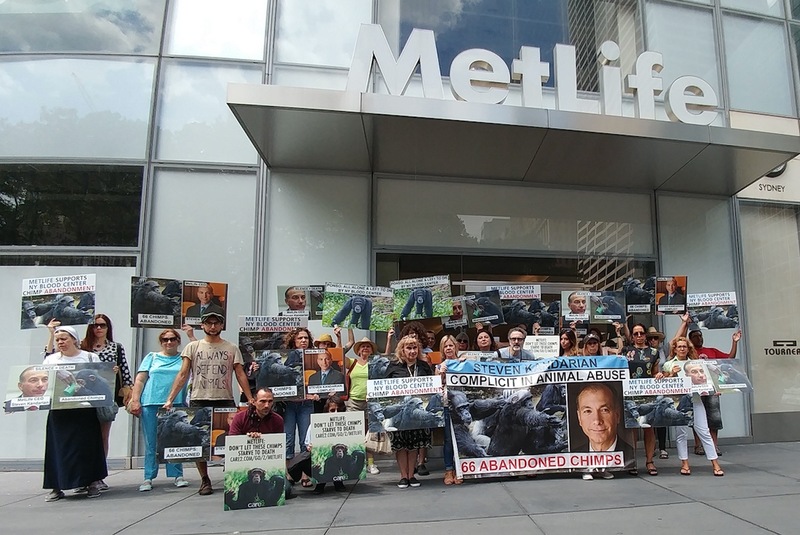 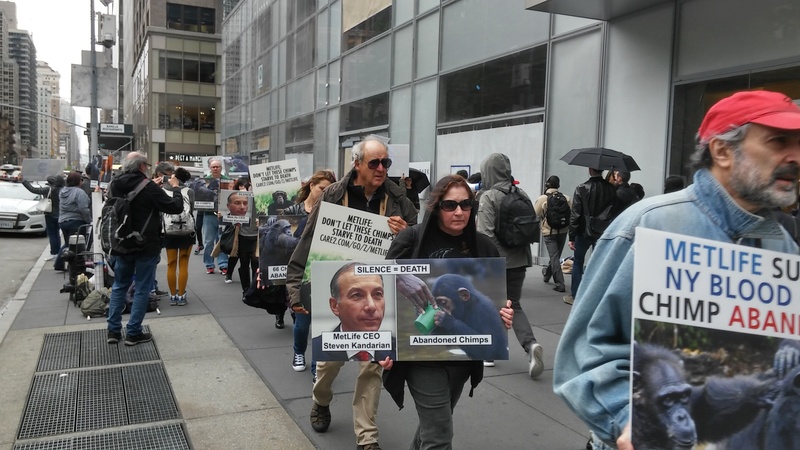 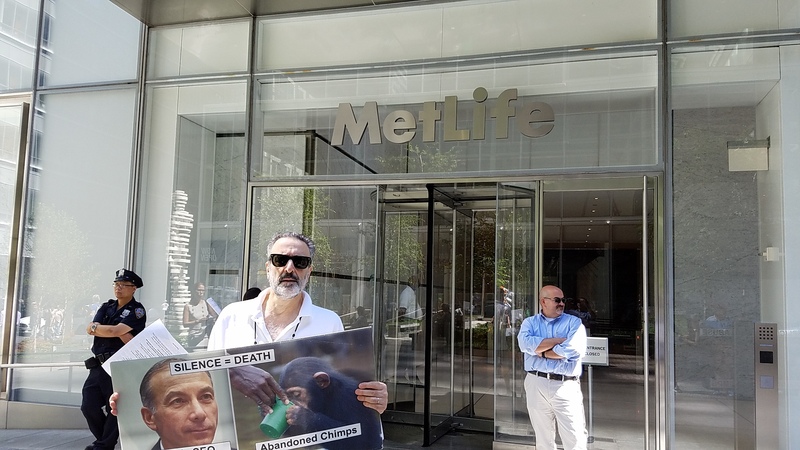 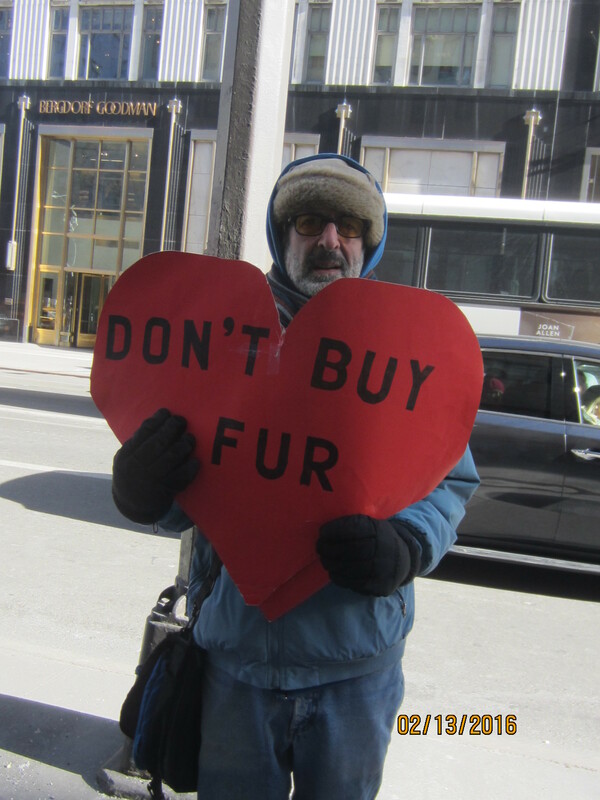 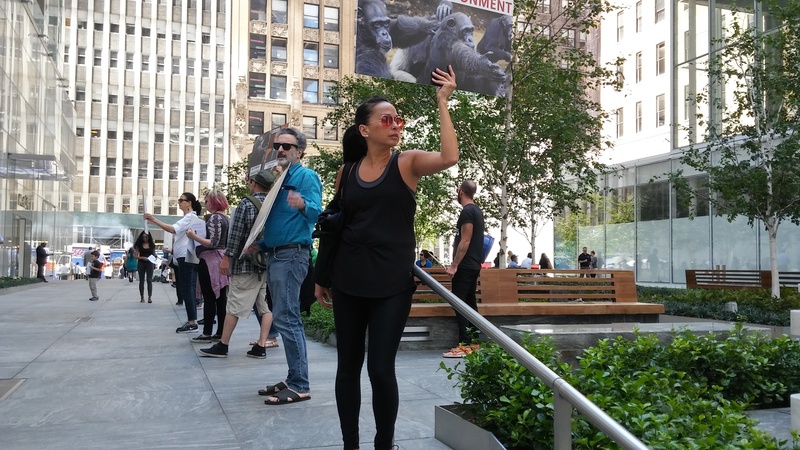 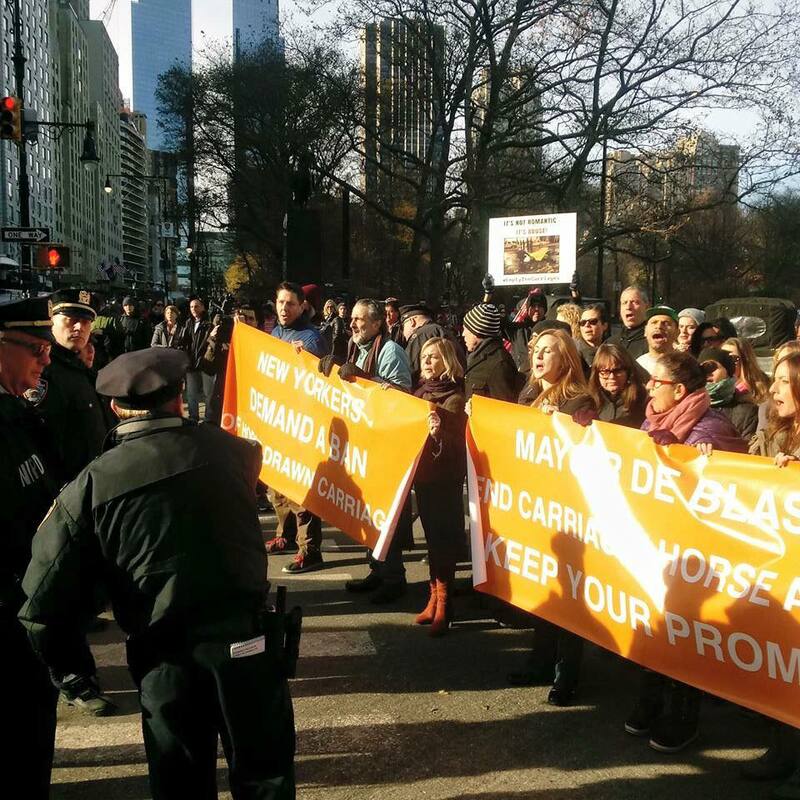 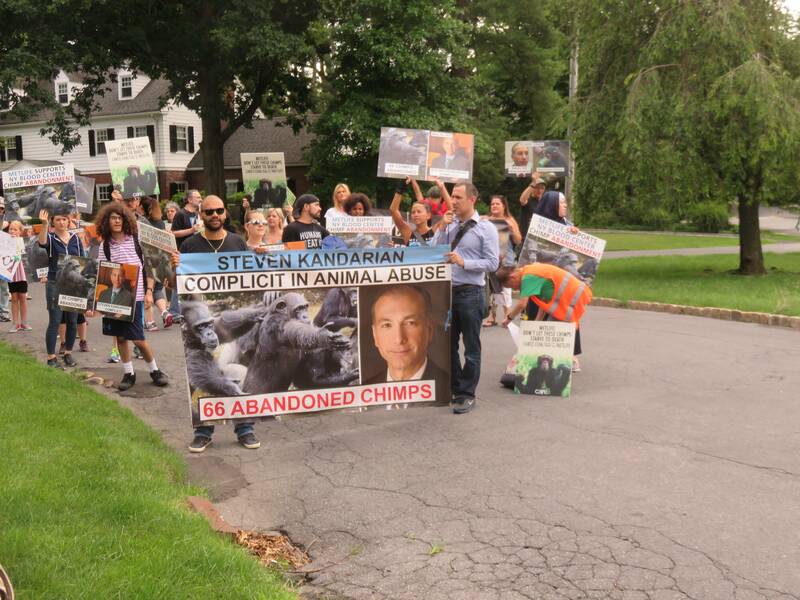 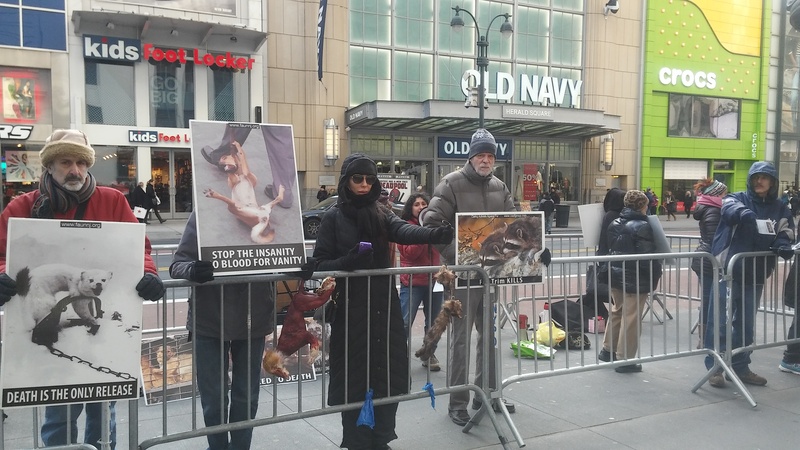 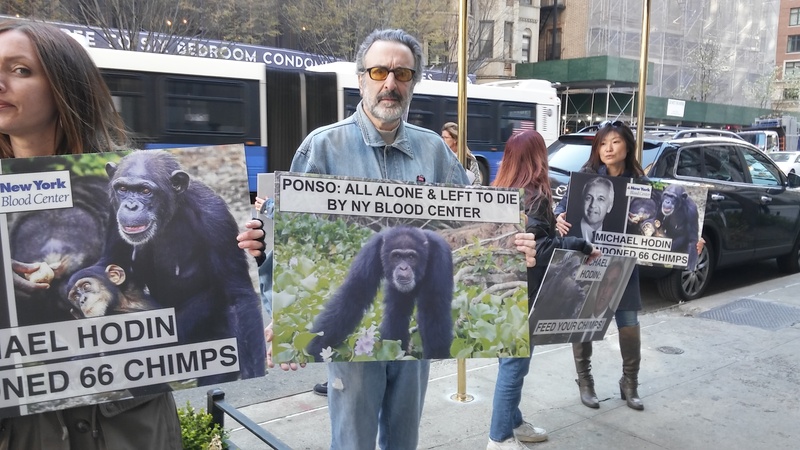 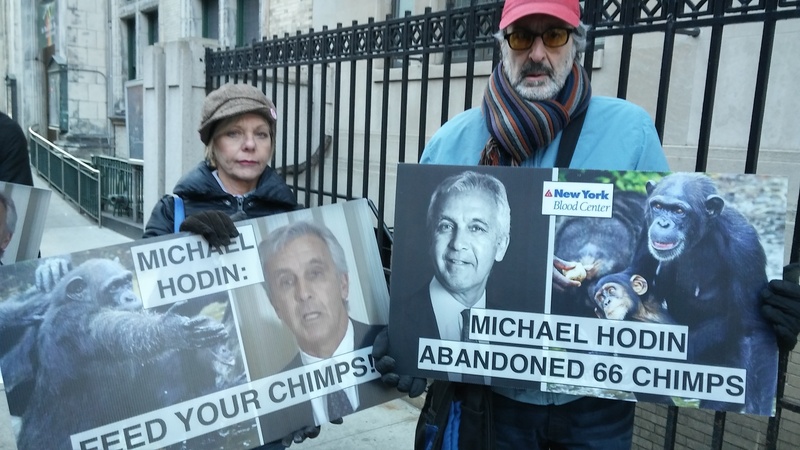 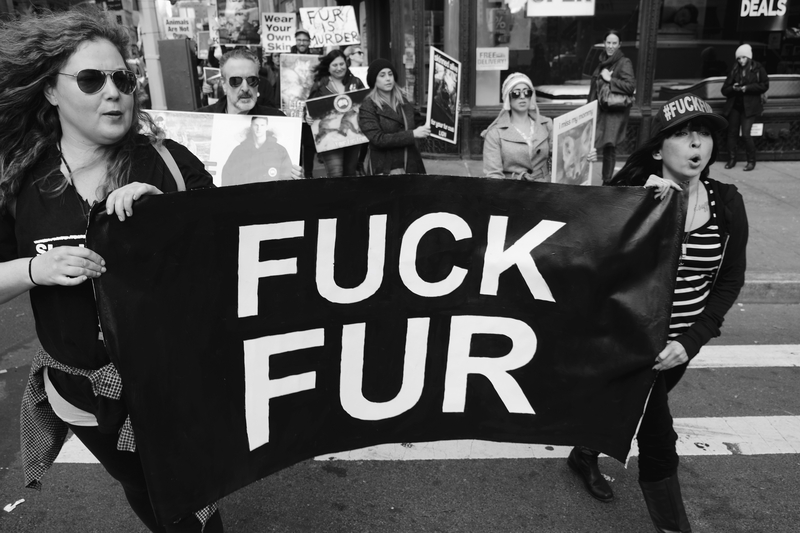 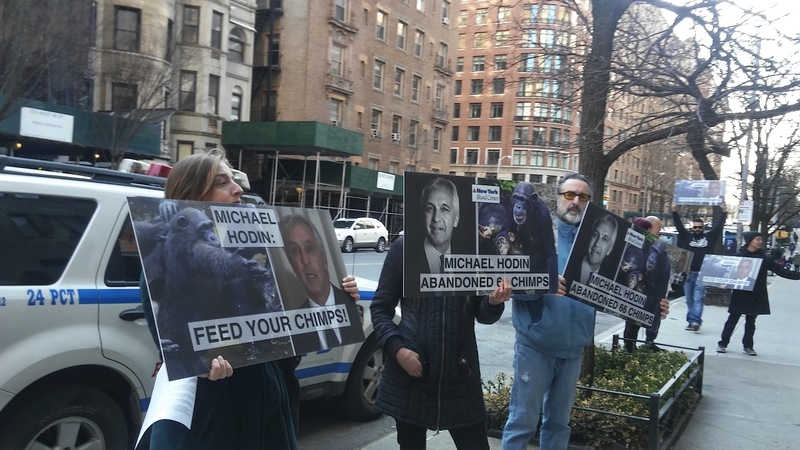 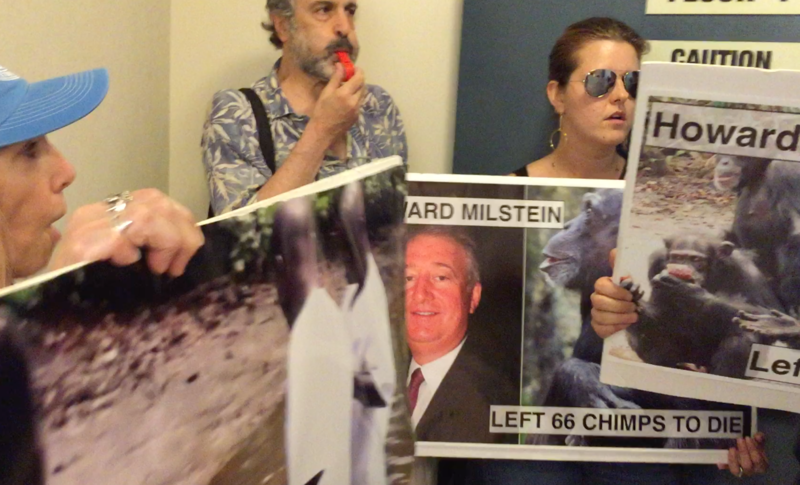 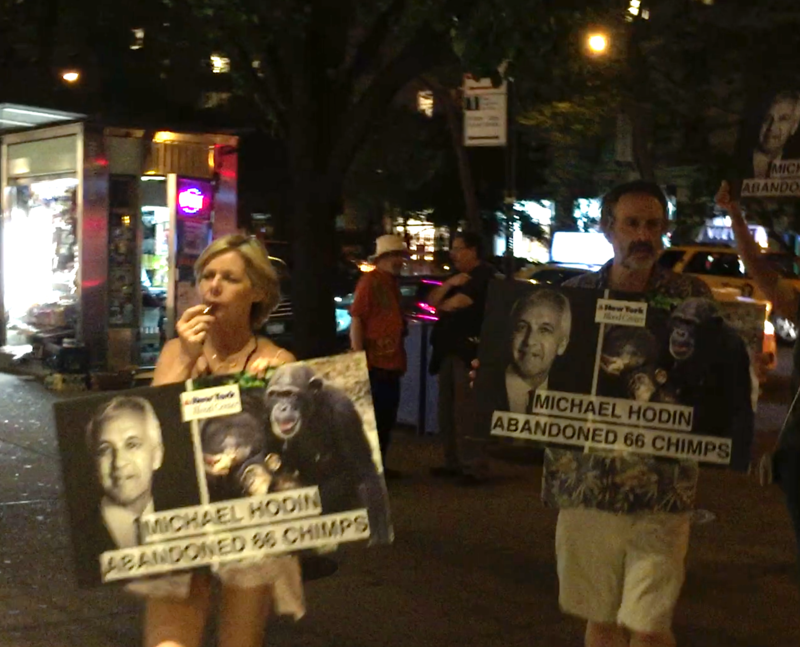 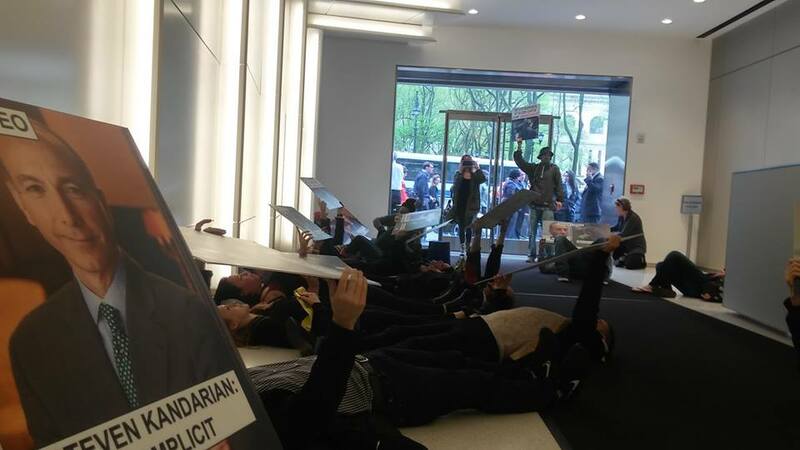 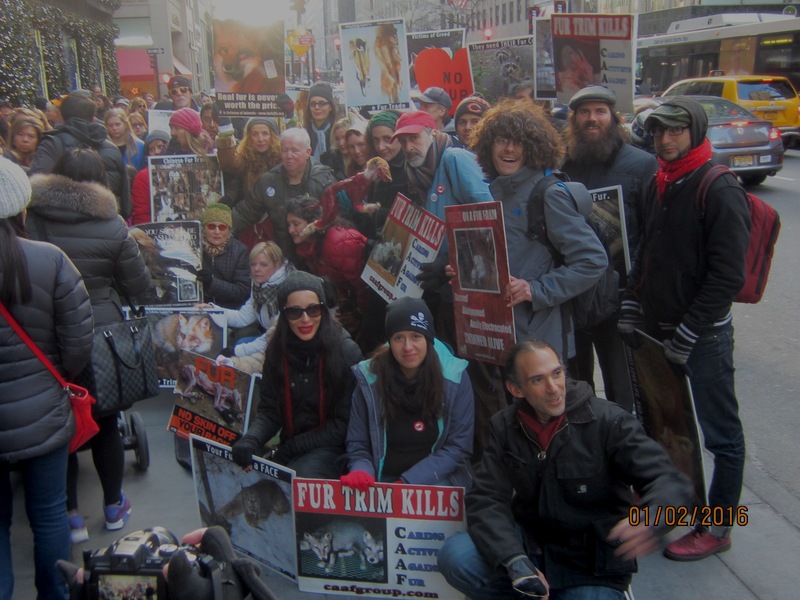 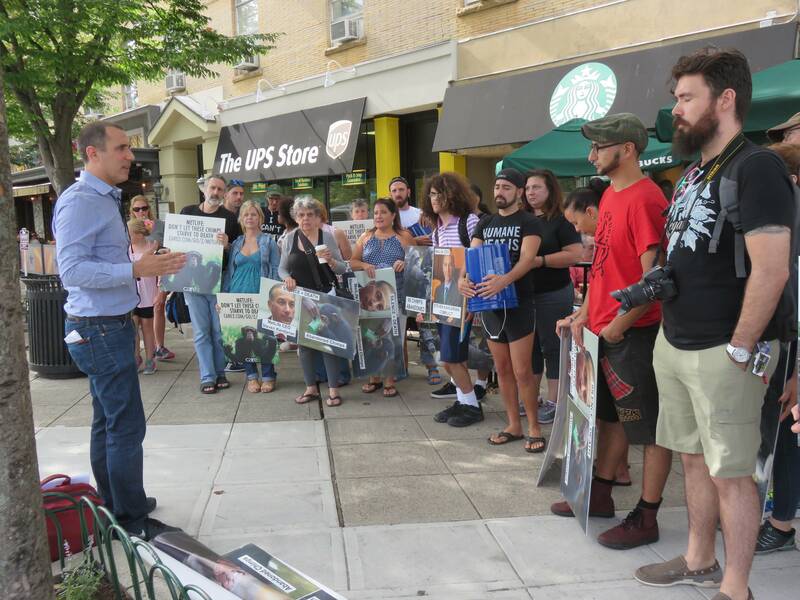 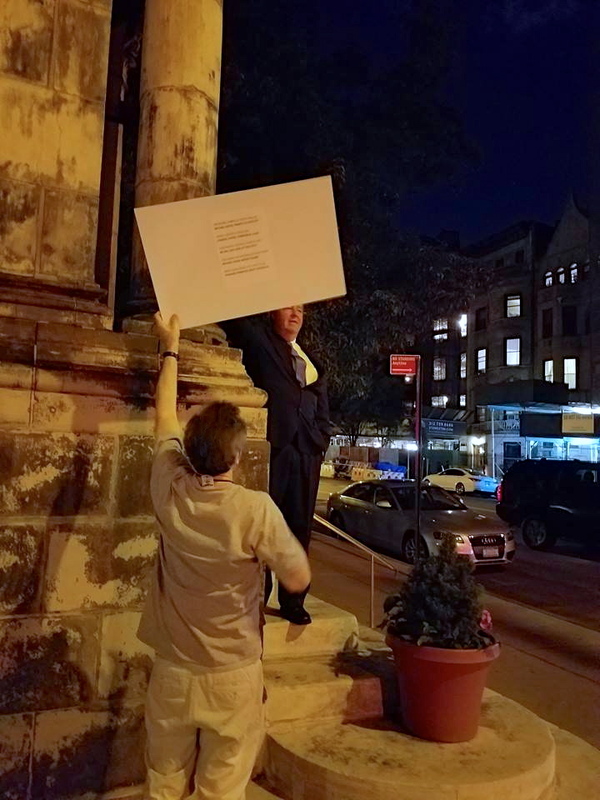 Michael Hodin/NYBC protest. 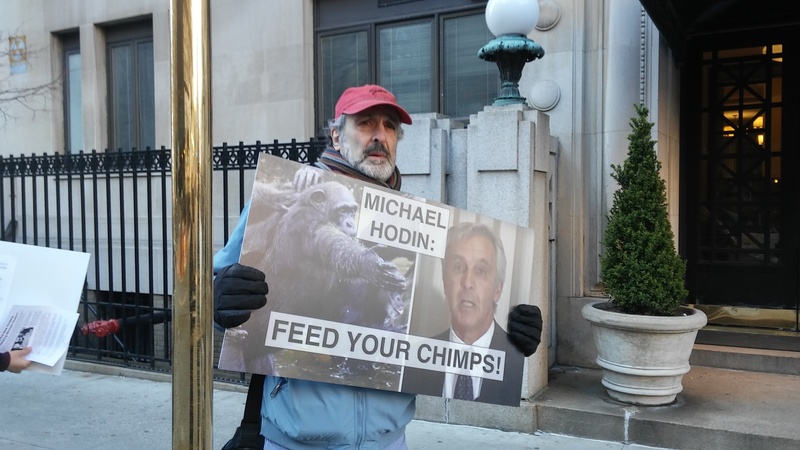 There was a huge, loud turnout as Hodin watched from his window like a wimp.